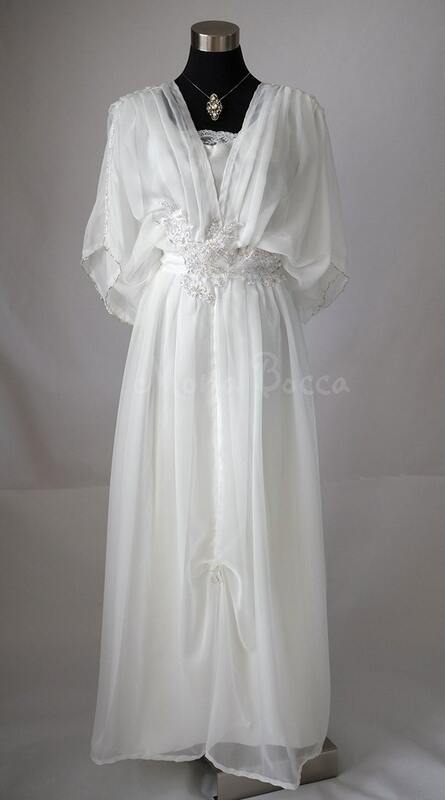 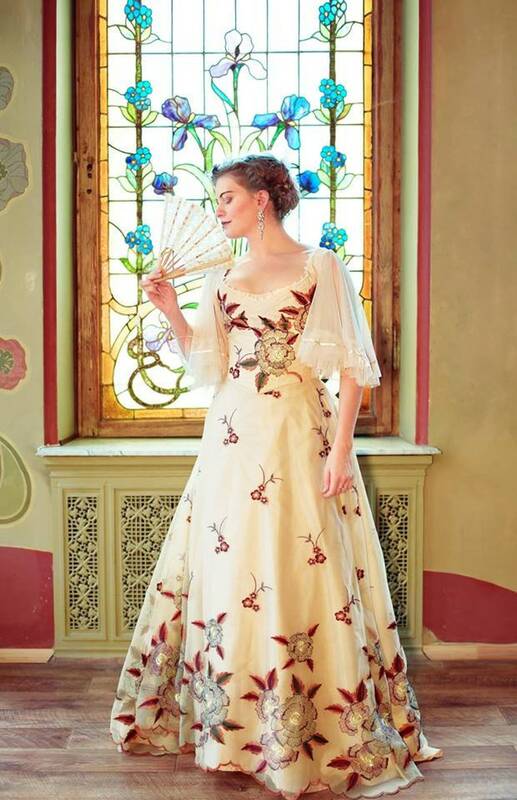 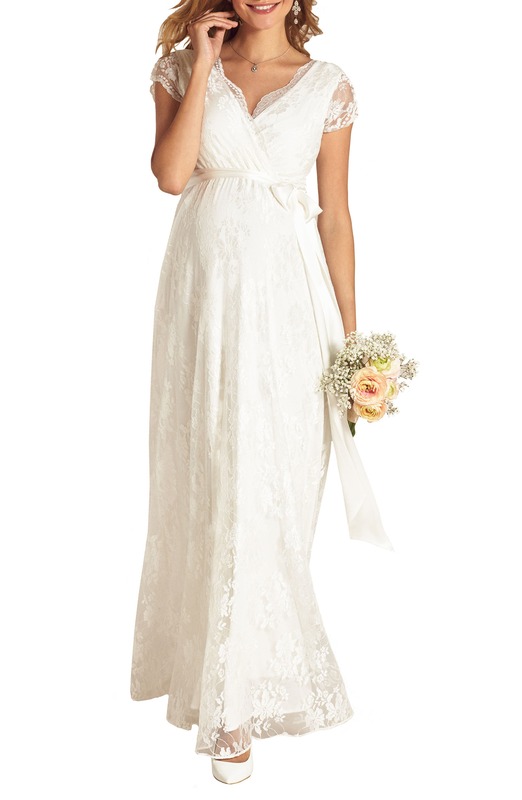 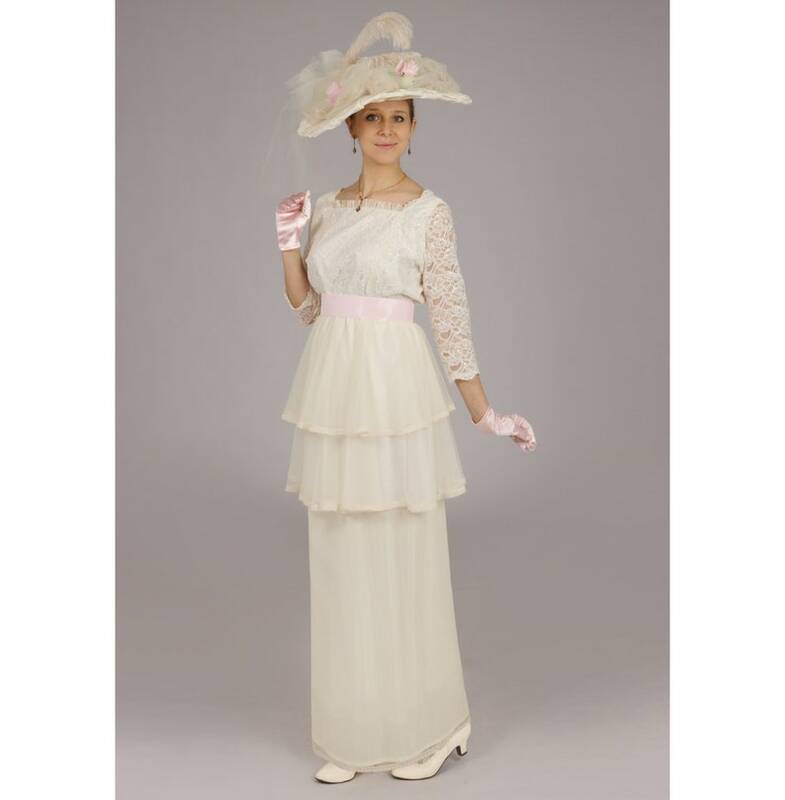 Romantic turn of the century vintage inspired Edwardian style dresses. 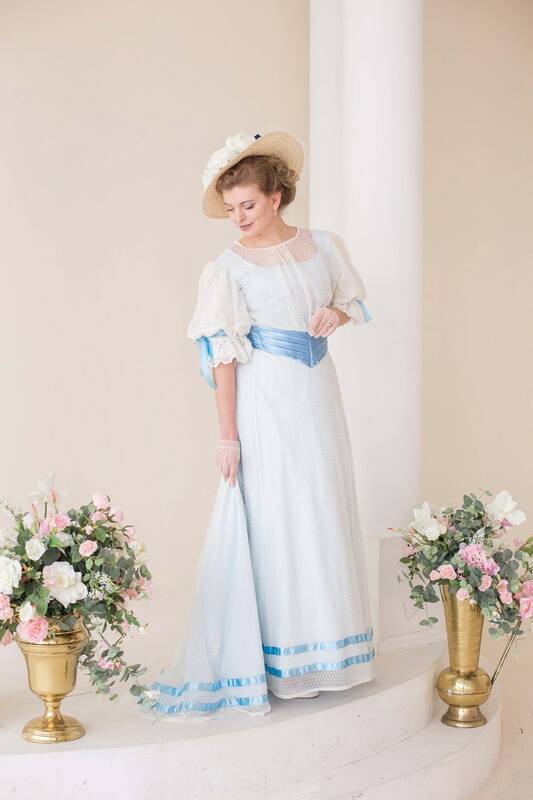 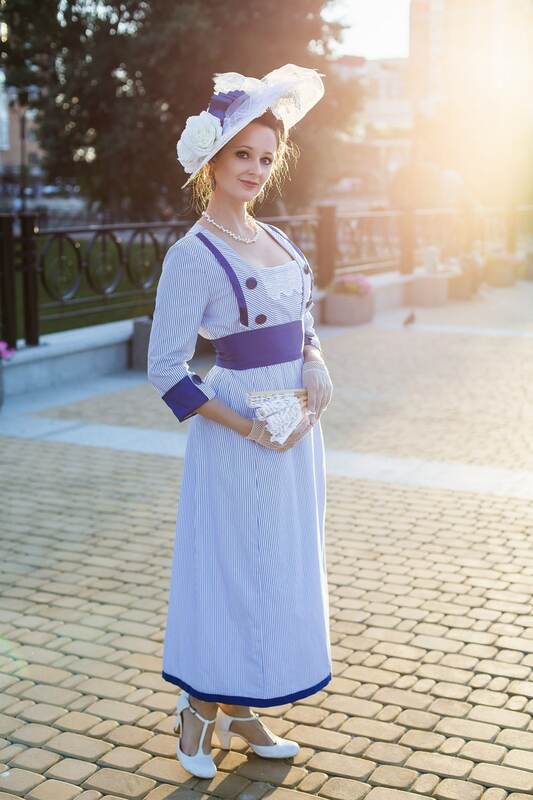 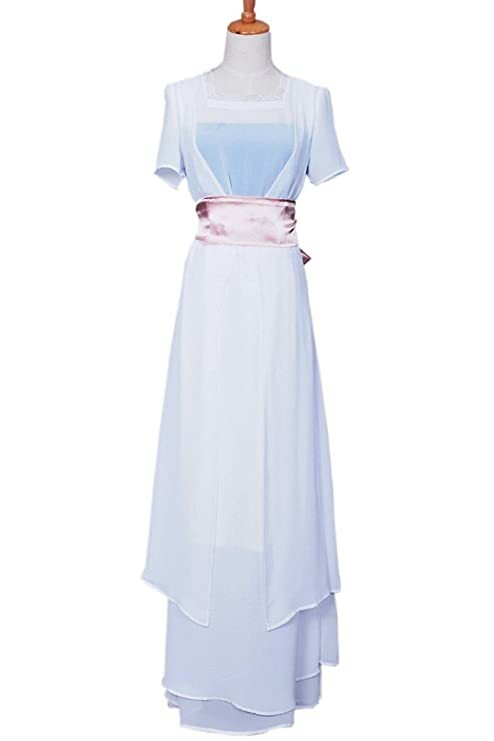 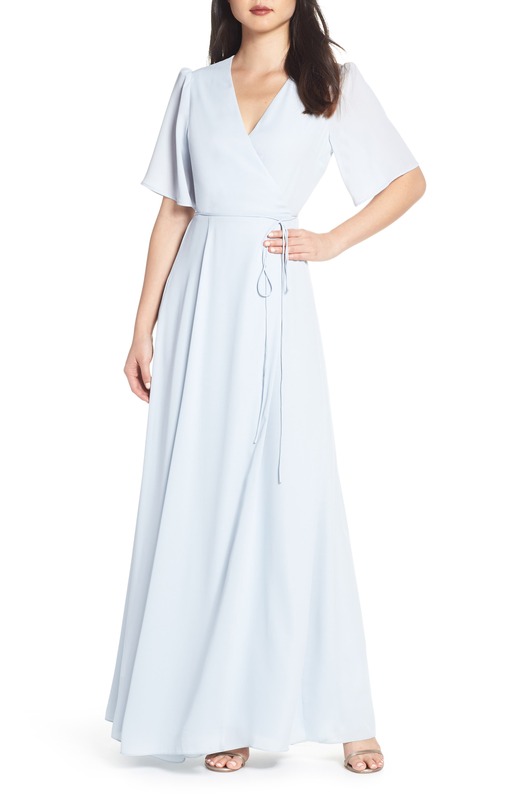 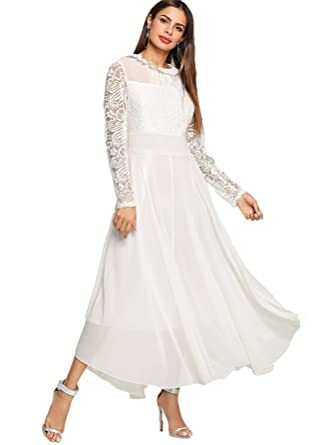 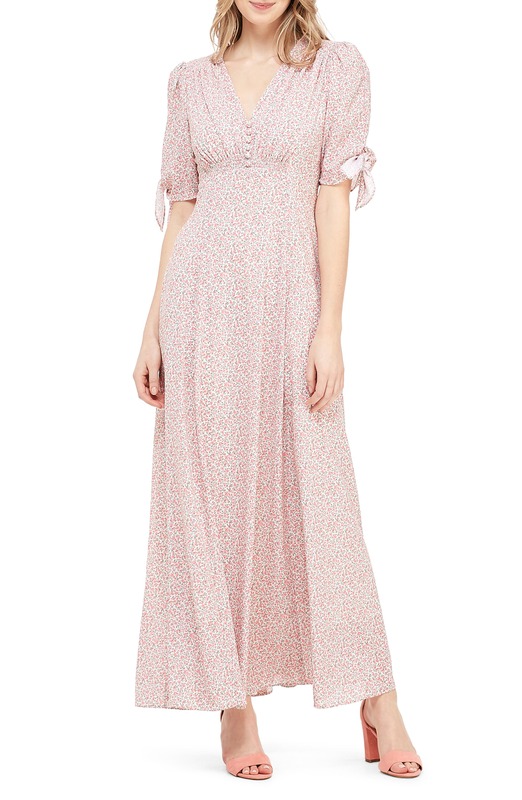 From the Gibson girl craze to tea on the Titanic to a Bohemian revival in a white tea party dress, these dresses are perfect for a 1900 to 1910s themed Edwardian era or turn of the century day time event. 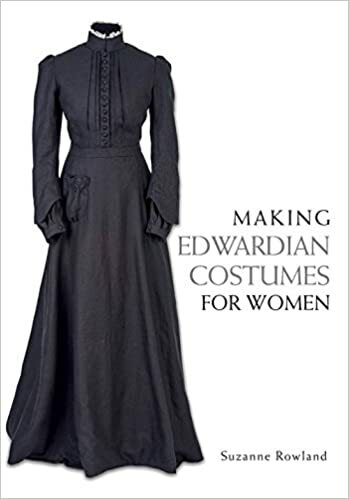 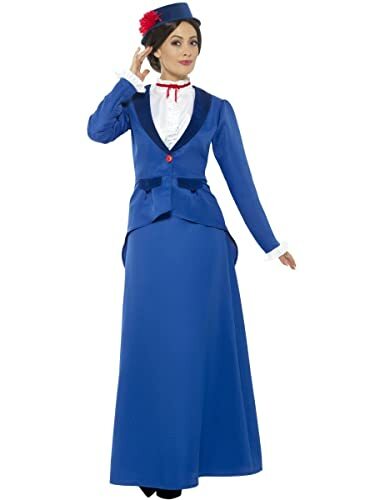 Downton Abbey, Somewhere in Time, Mr. Selfridge, Mary Poppins, My Fair Lady, Anne of Green Gabels, Beatrix Potter, and the Suffragette movie are all showcasing Edwardian era fashion. 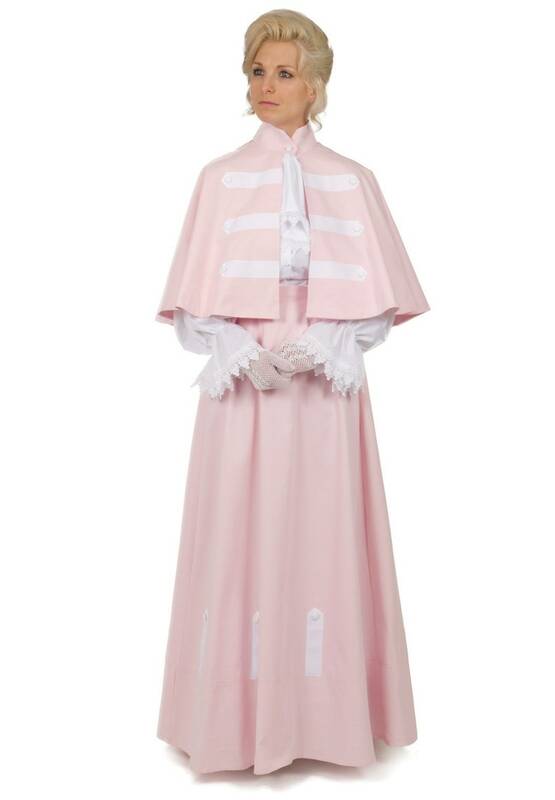 Historically this was also the time of WW1 for civilians and women nurses serving the wounded. 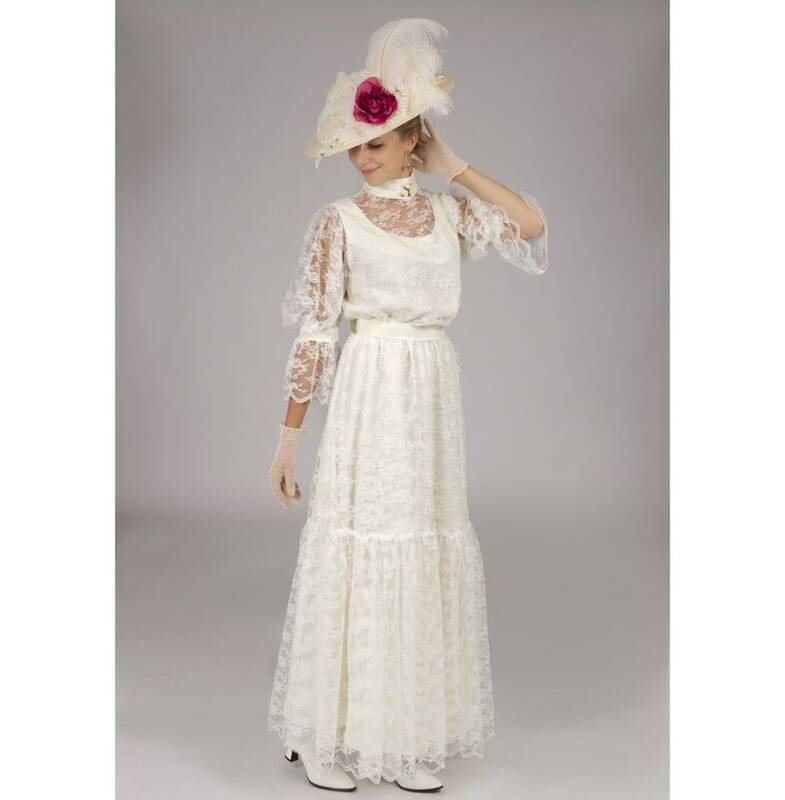 Join them in wearing one of these vintage-style cotton, chiffon or lace dresses inspired by 1900 dresses and 1910s dresses. 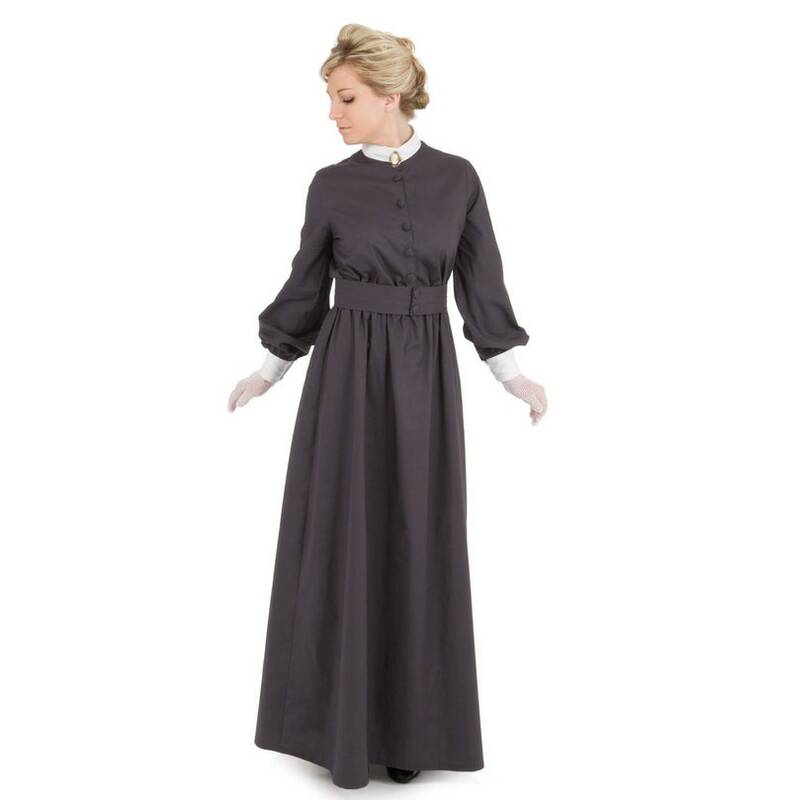 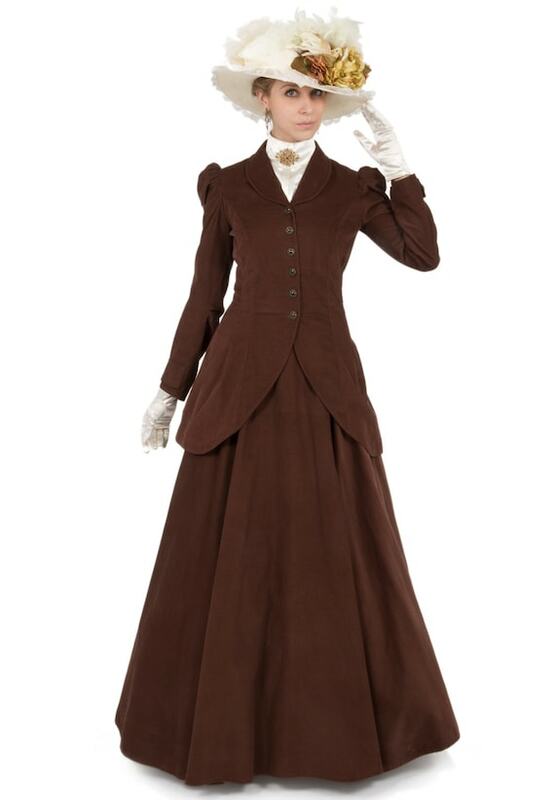 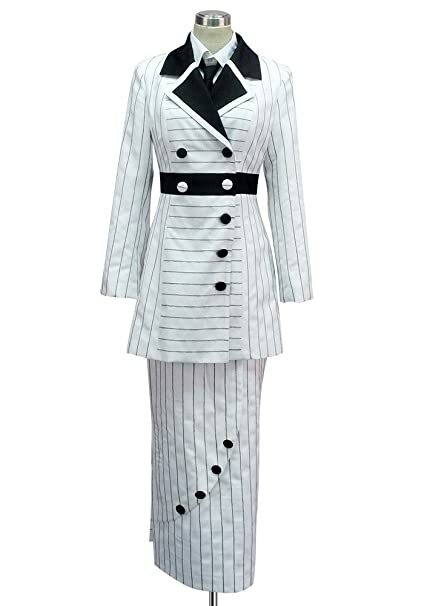 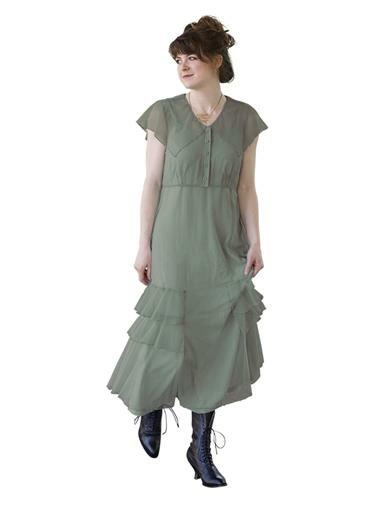 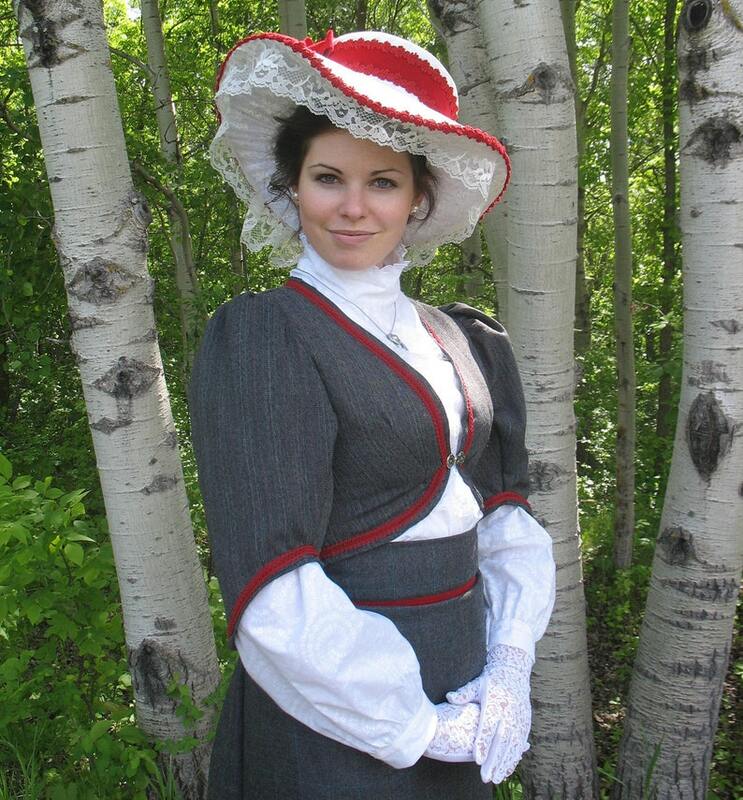 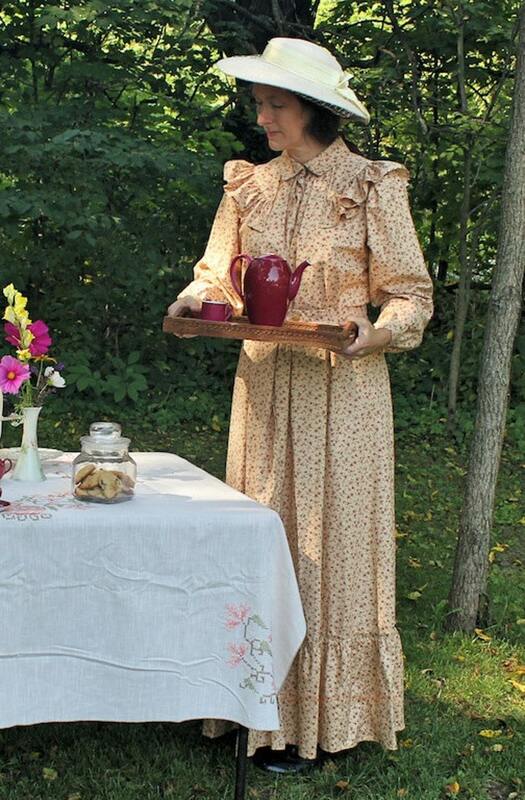 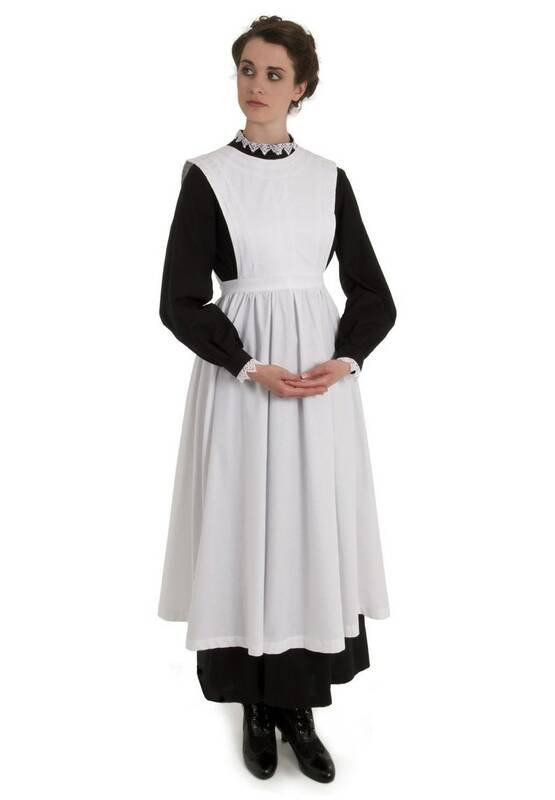 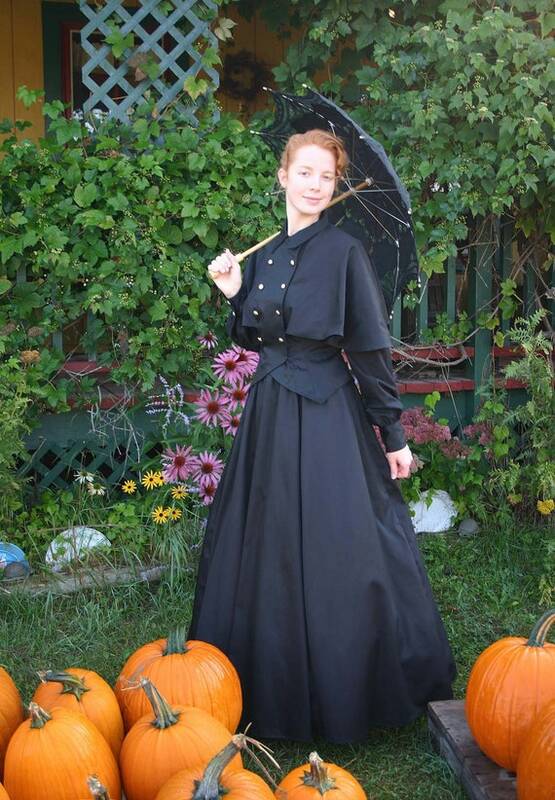 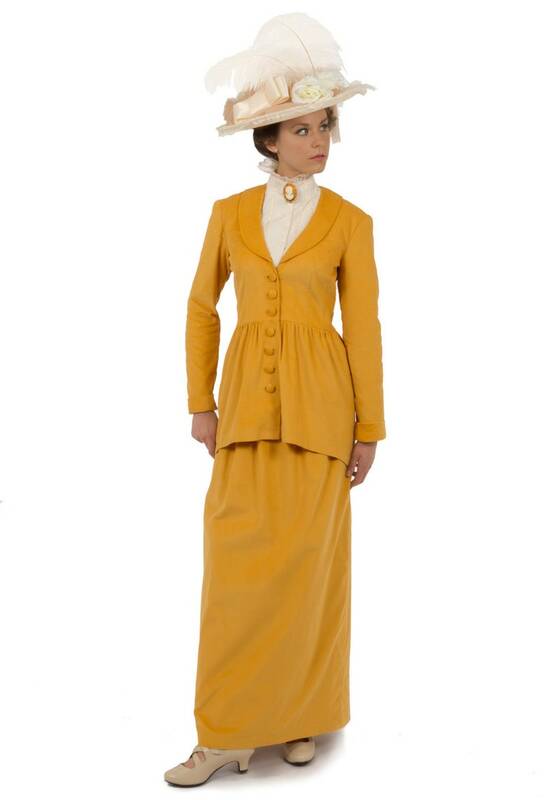 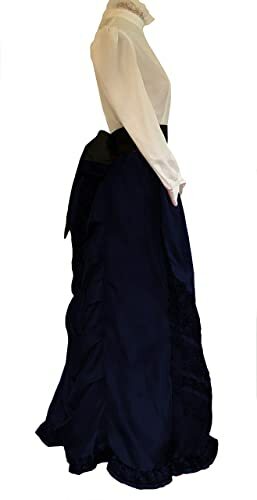 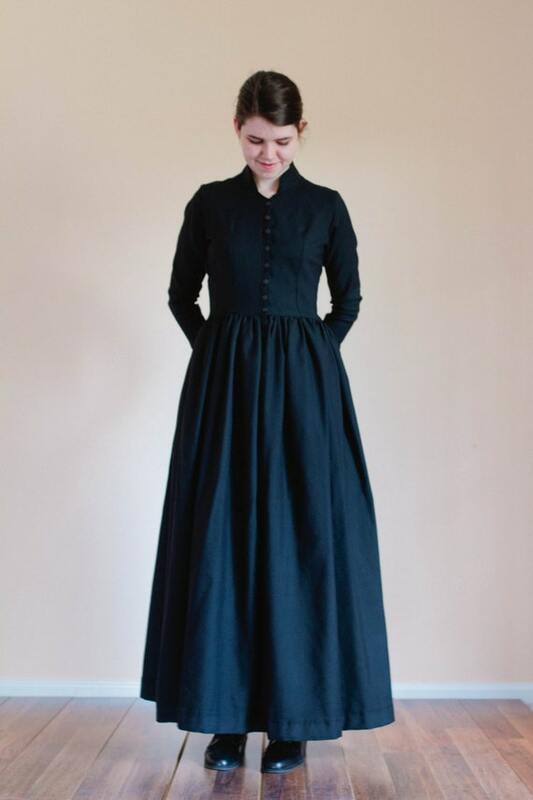 Consider the very popular skirt and blouse set for early 1900s outfits too. 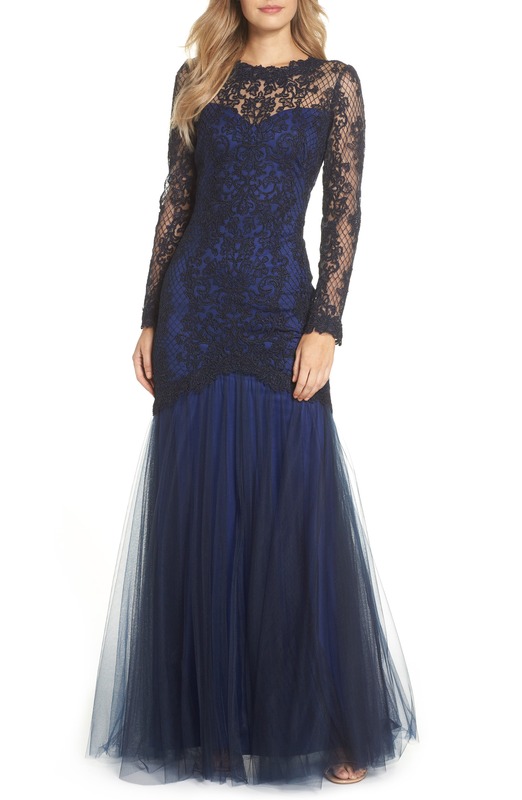 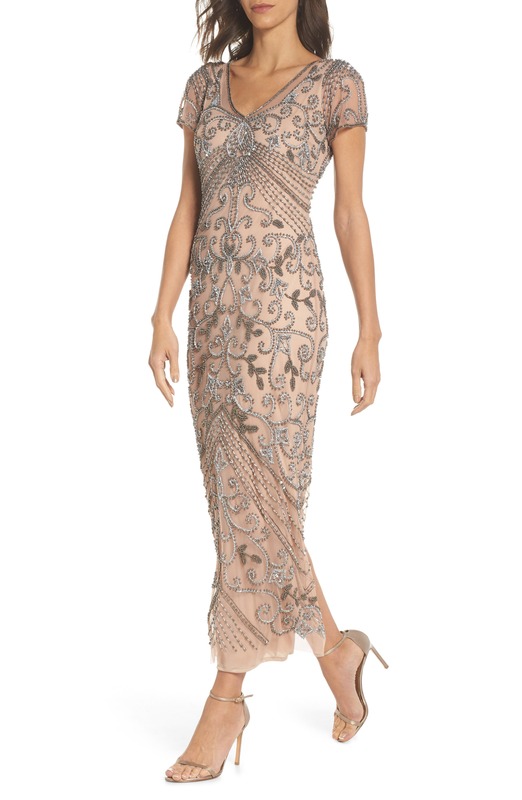 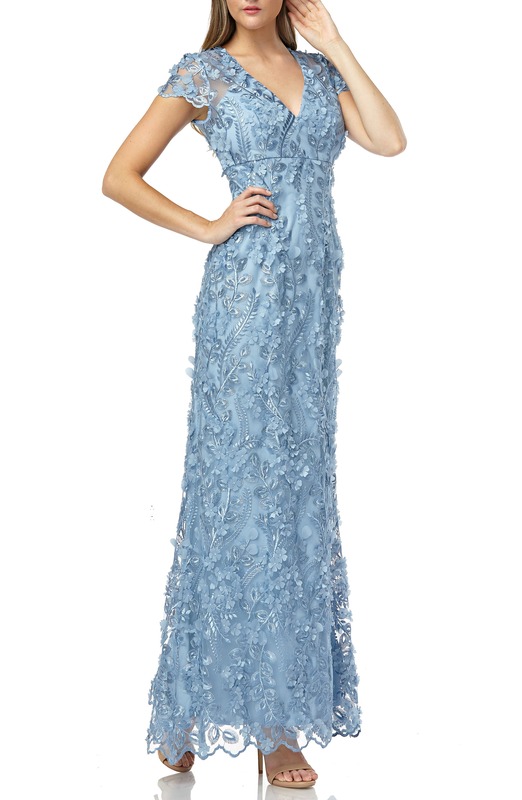 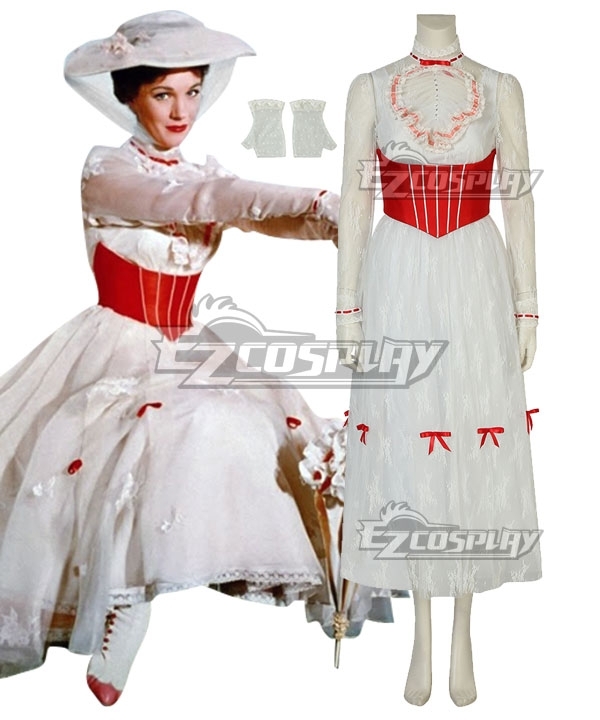 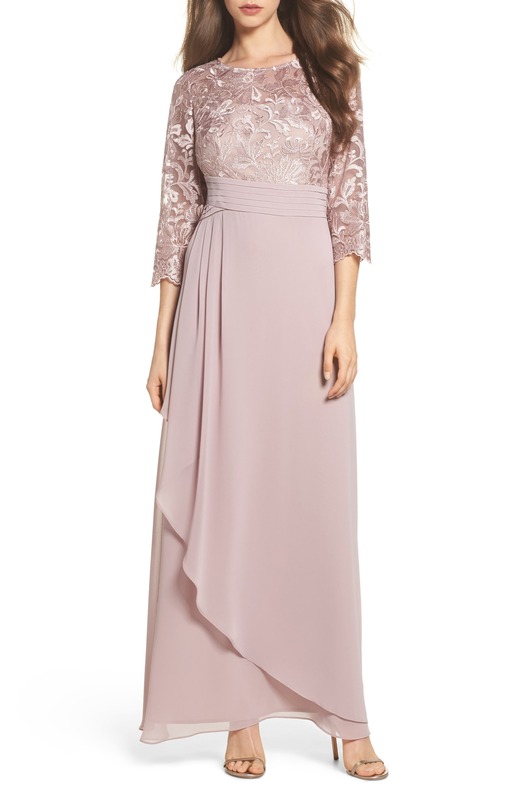 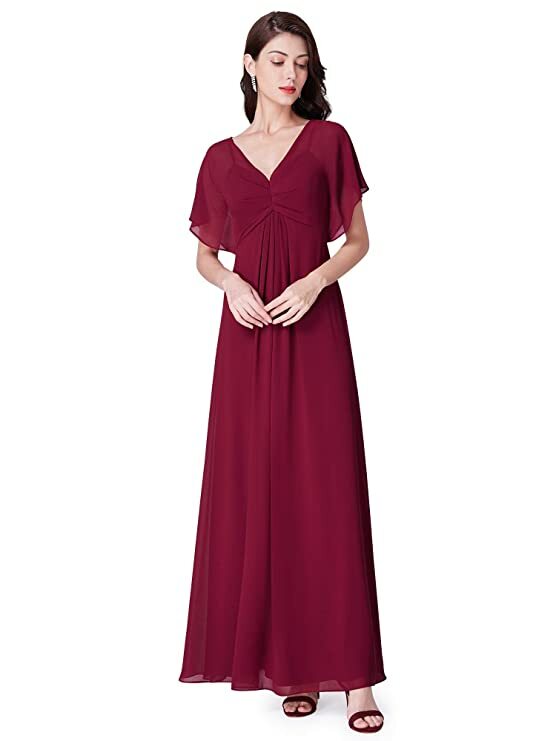 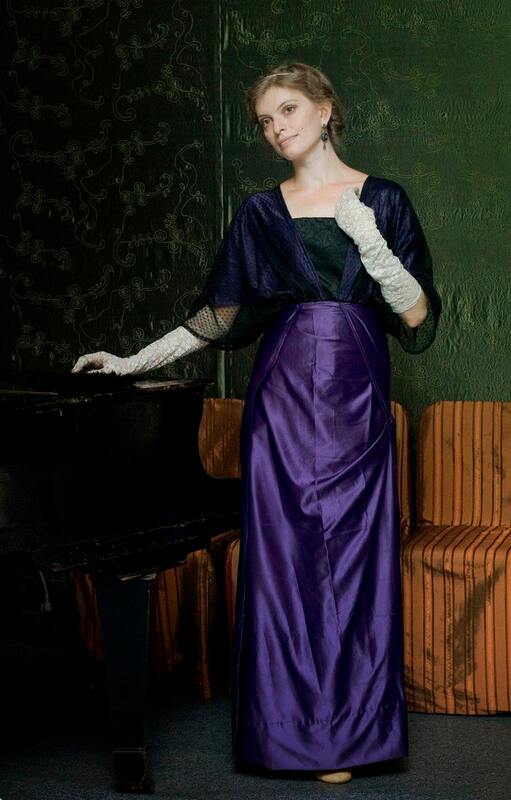 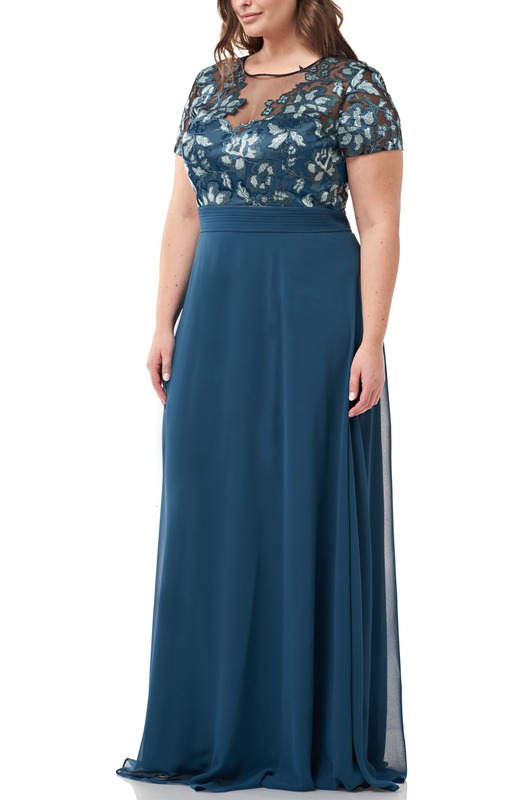 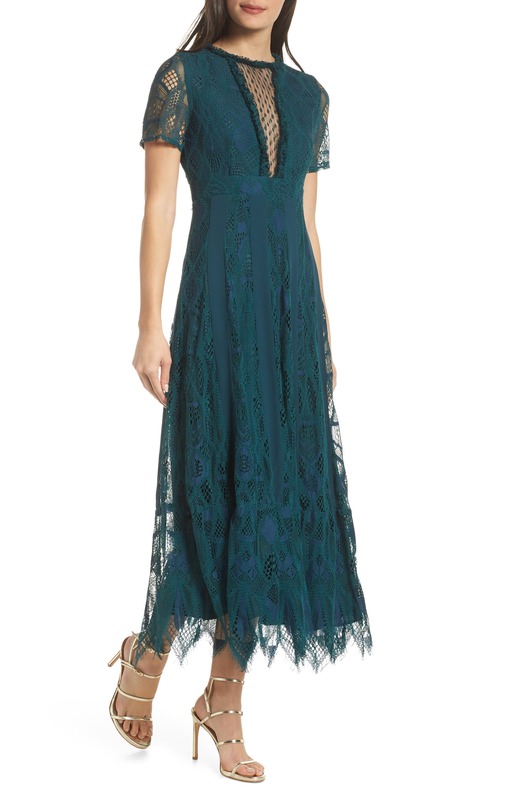 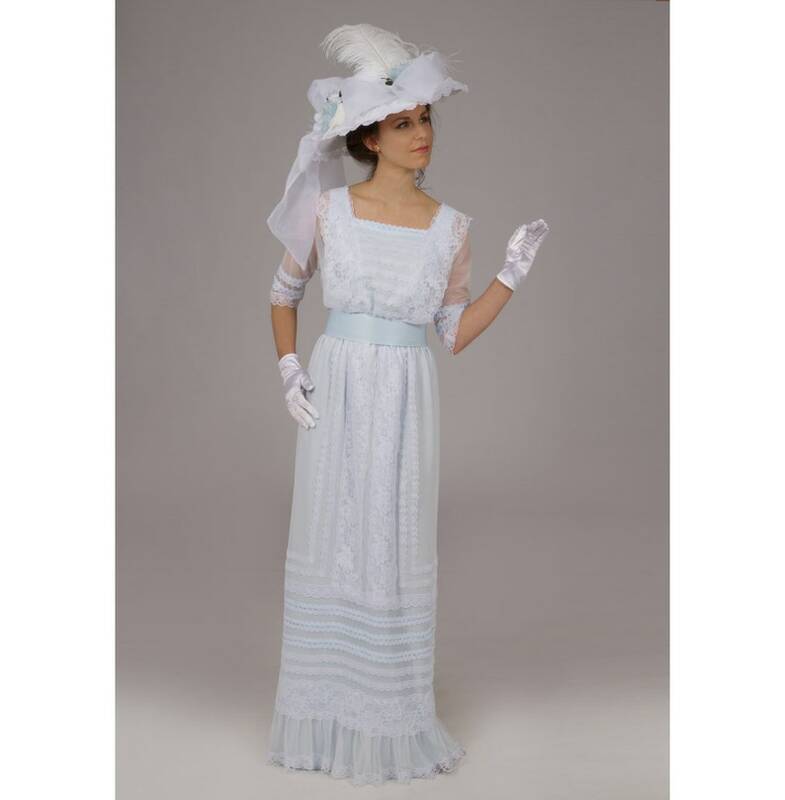 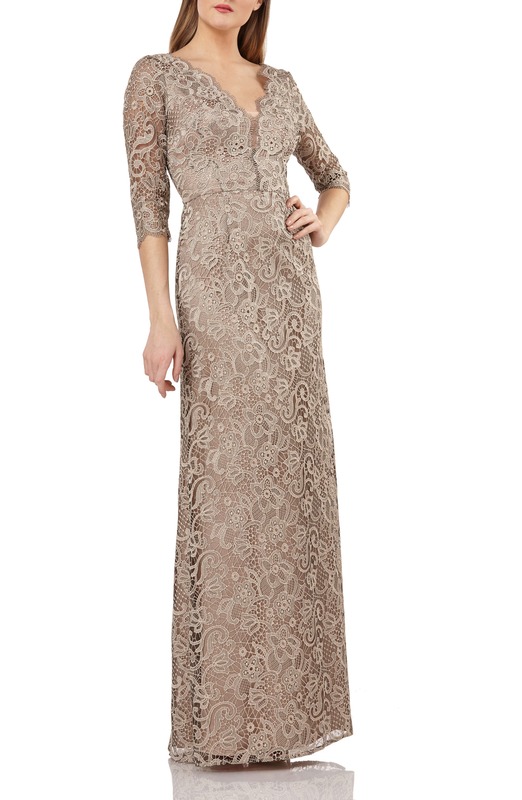 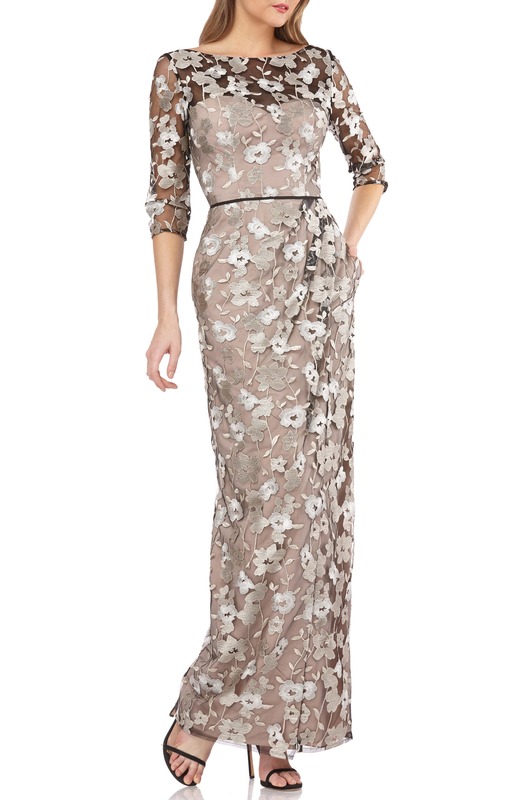 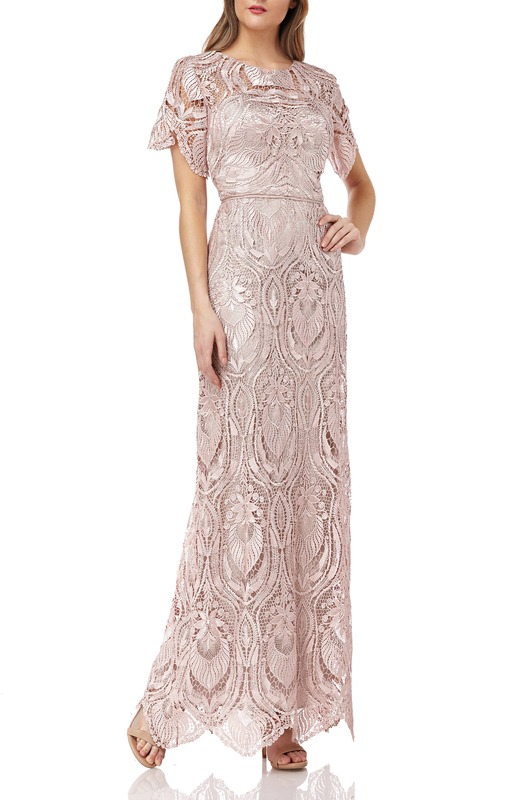 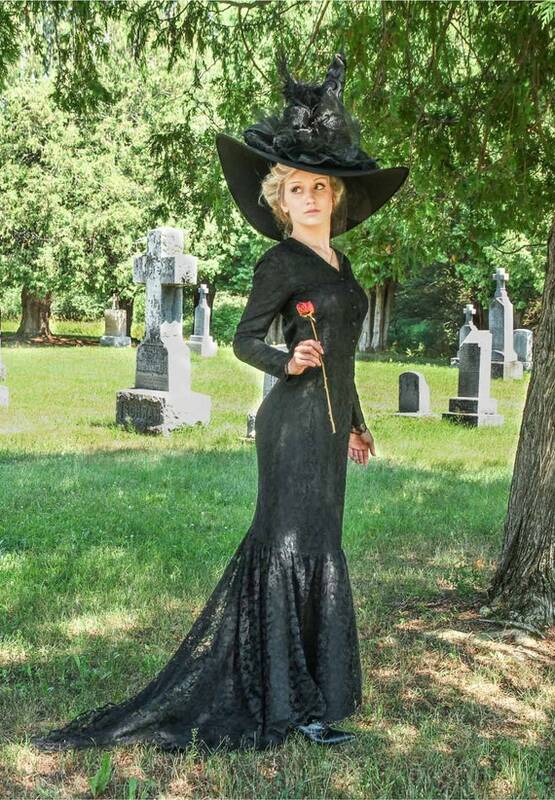 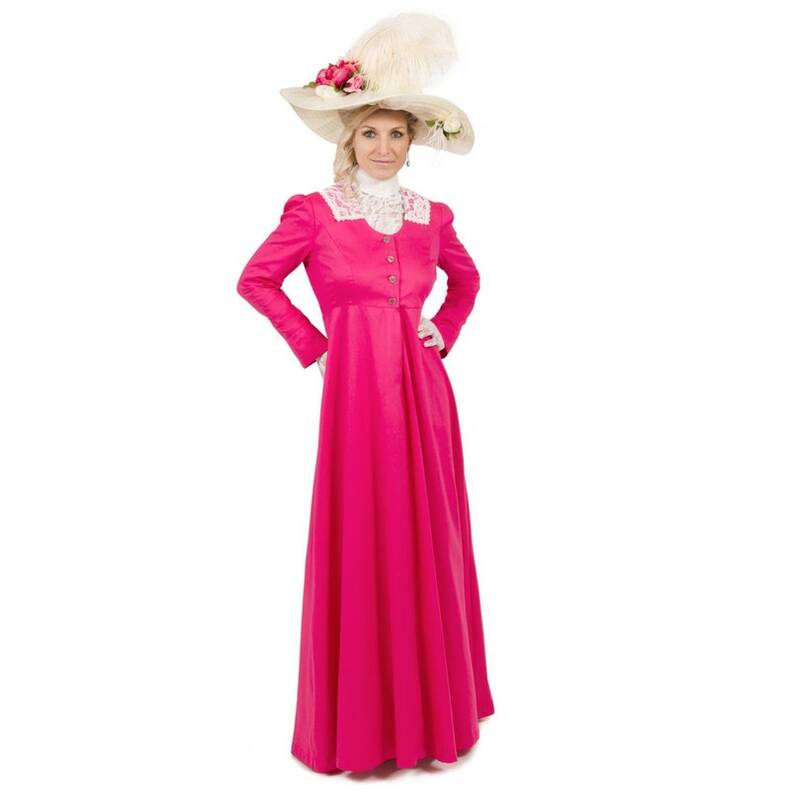 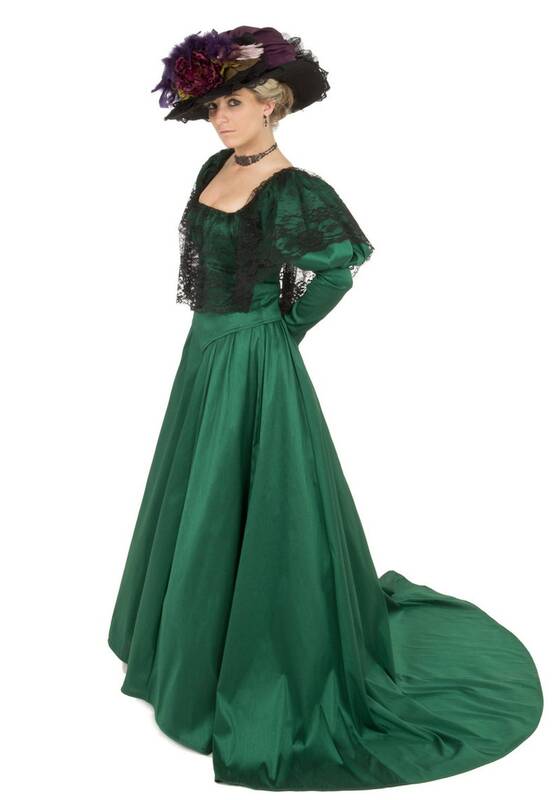 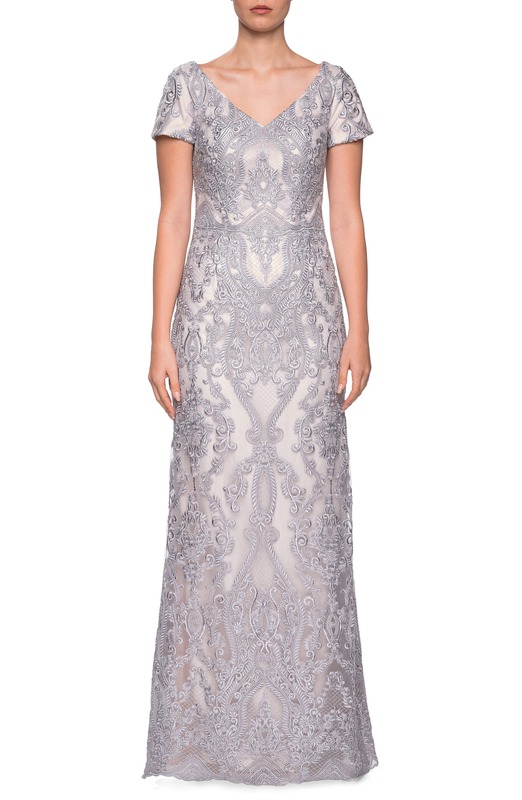 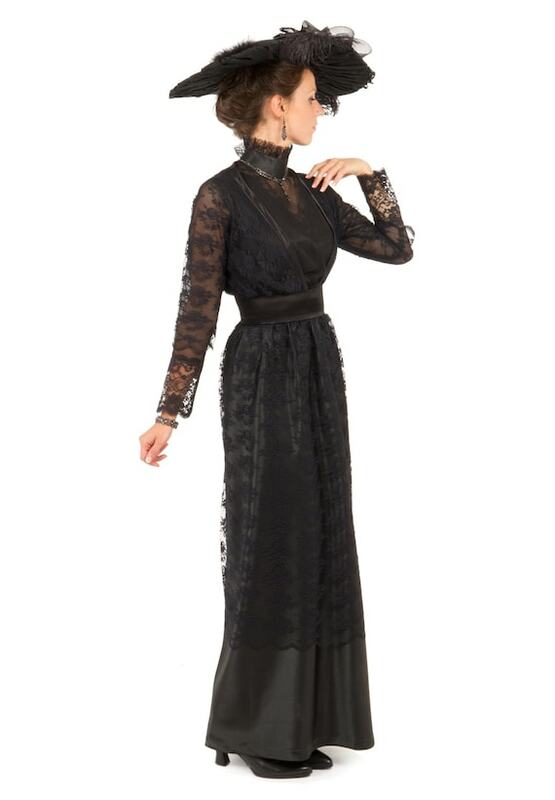 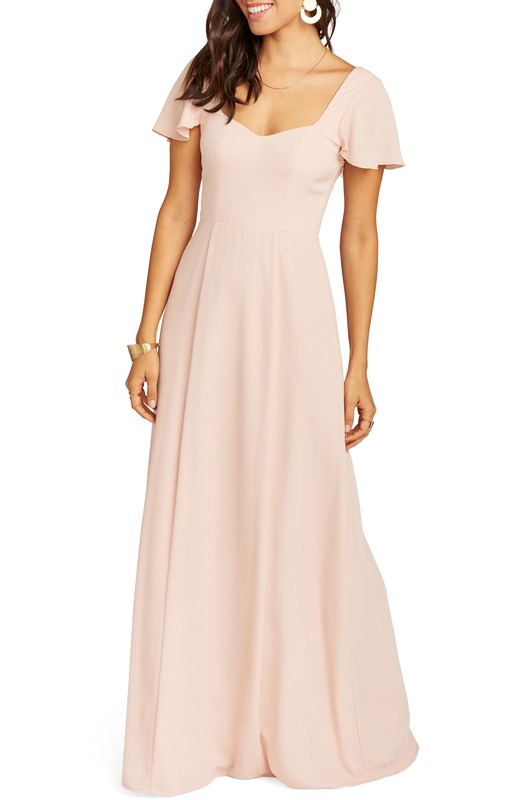 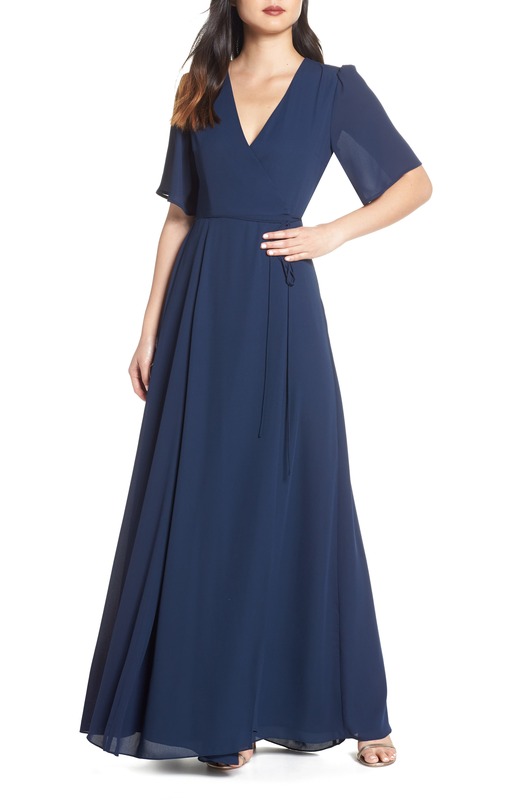 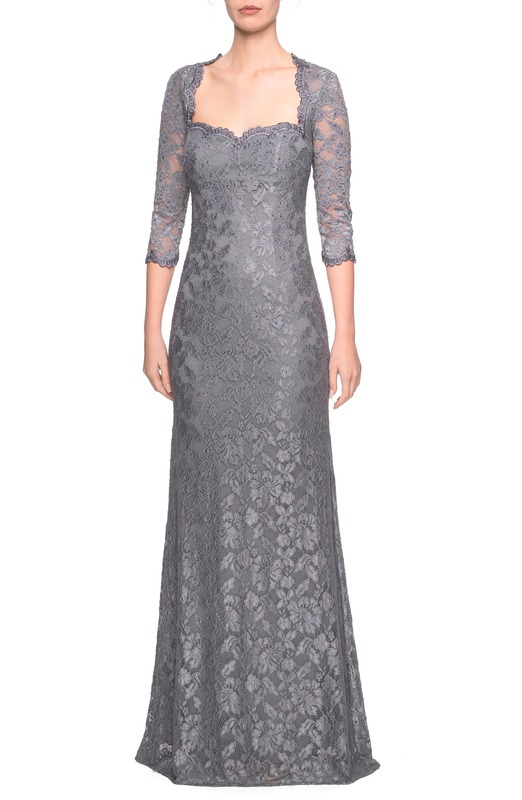 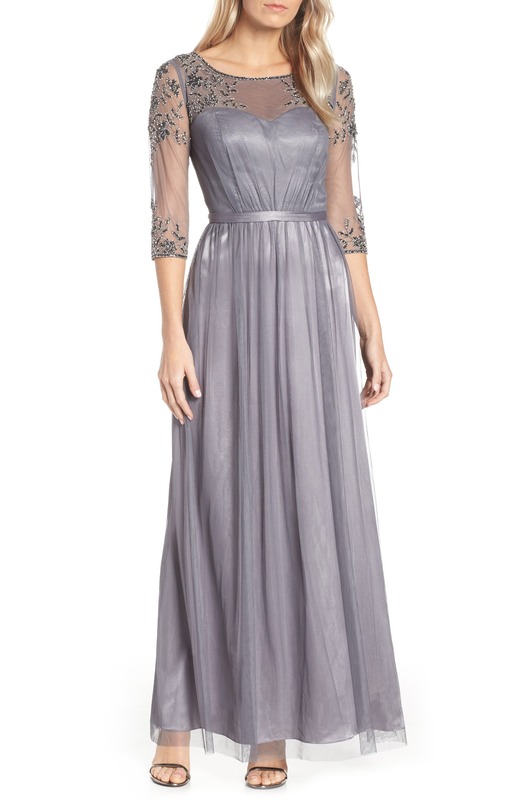 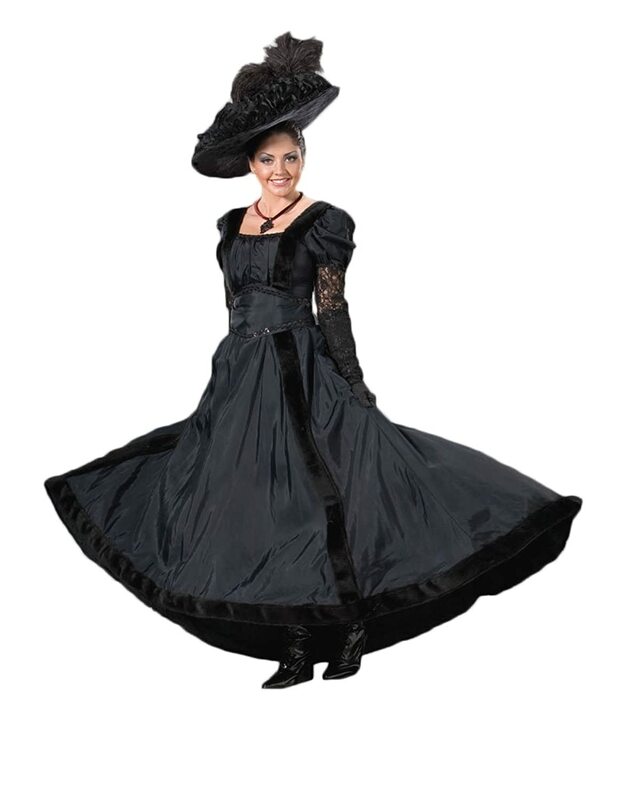 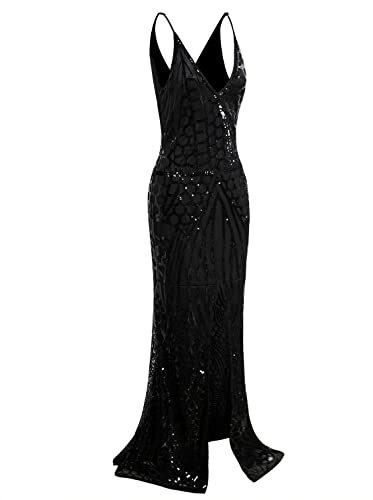 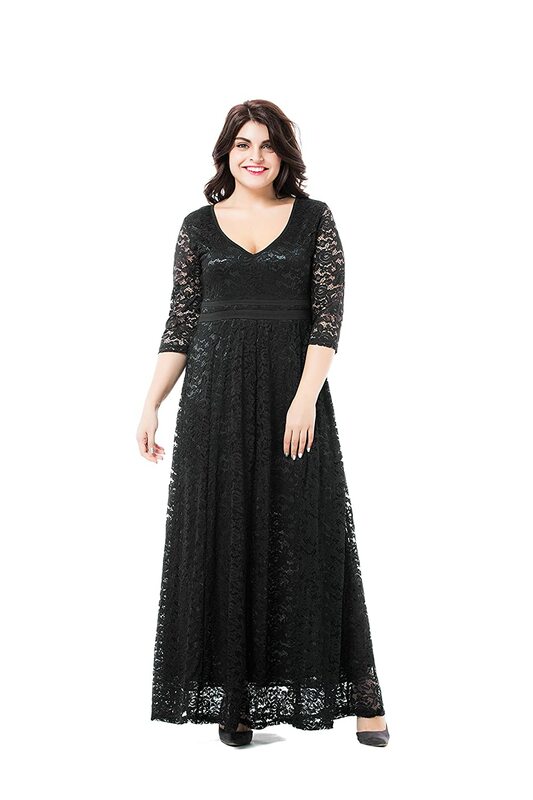 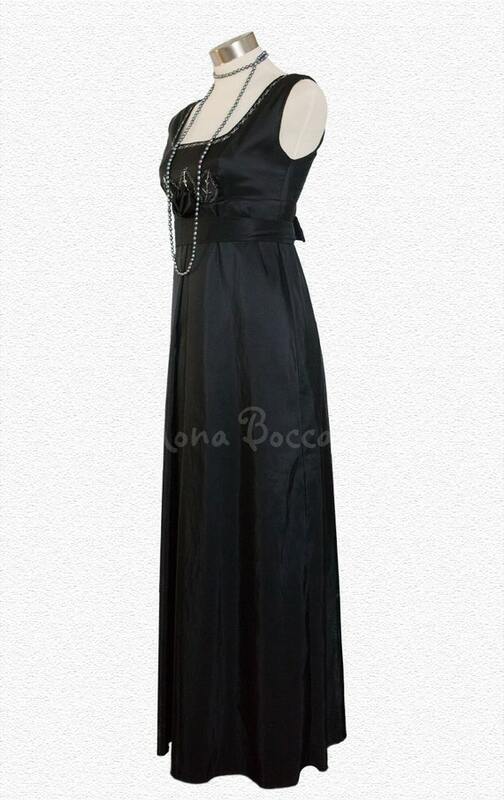 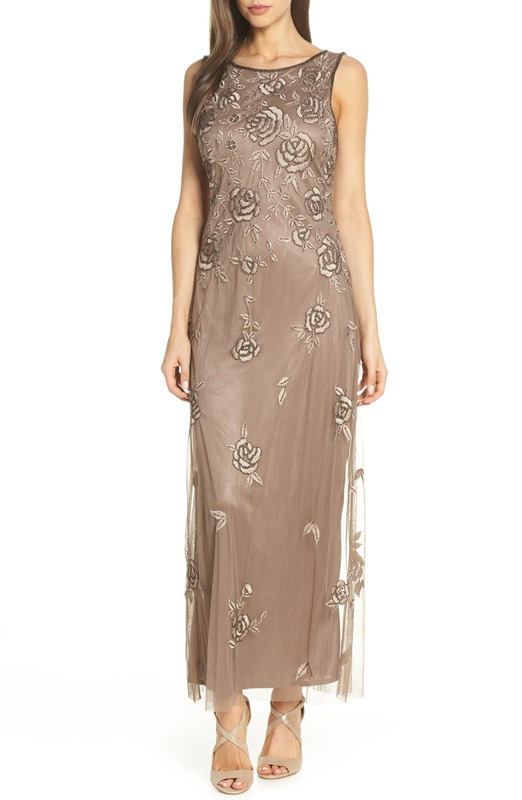 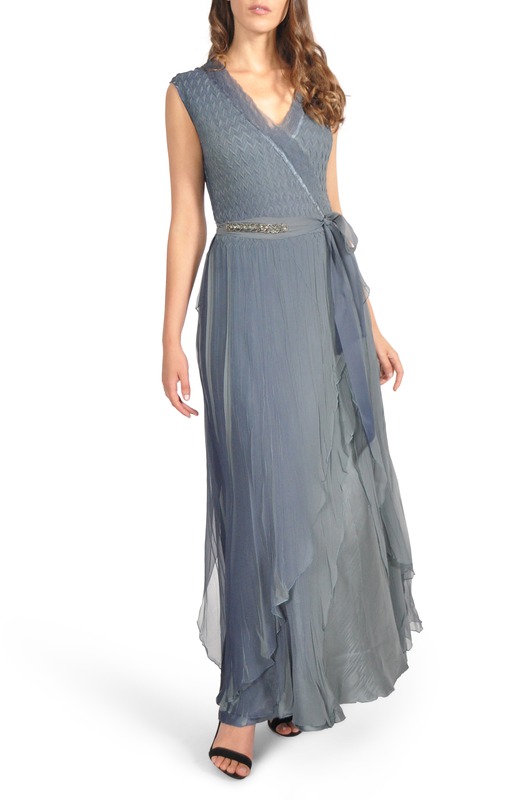 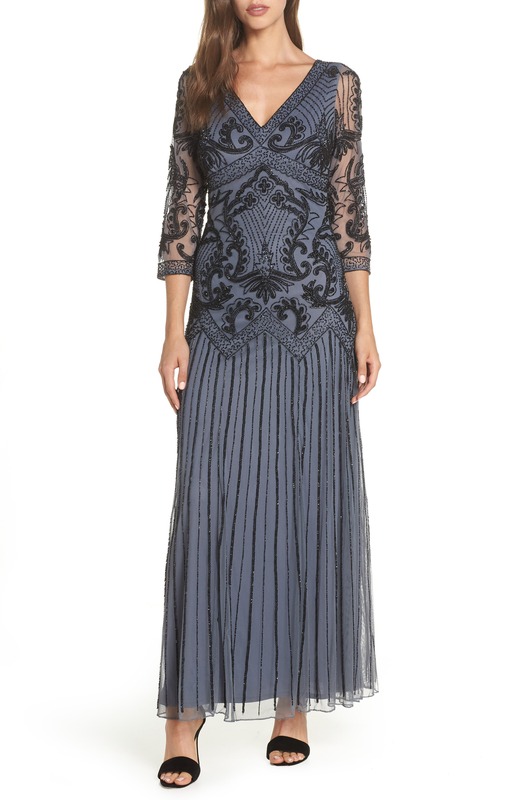 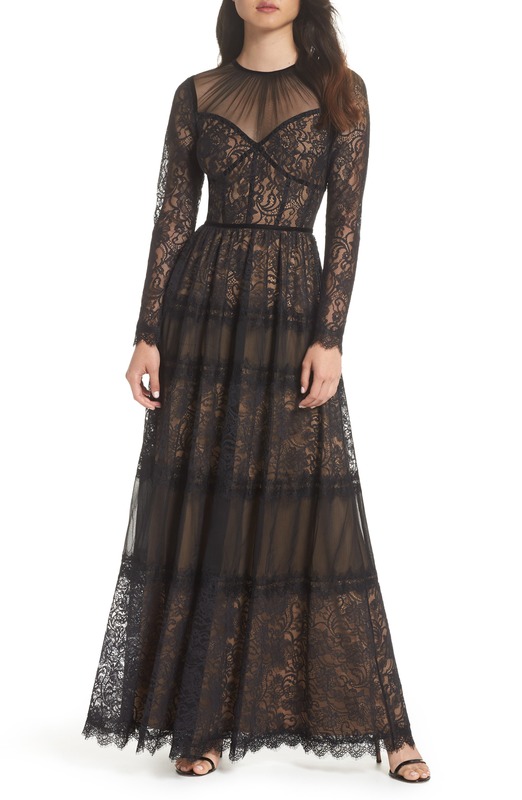 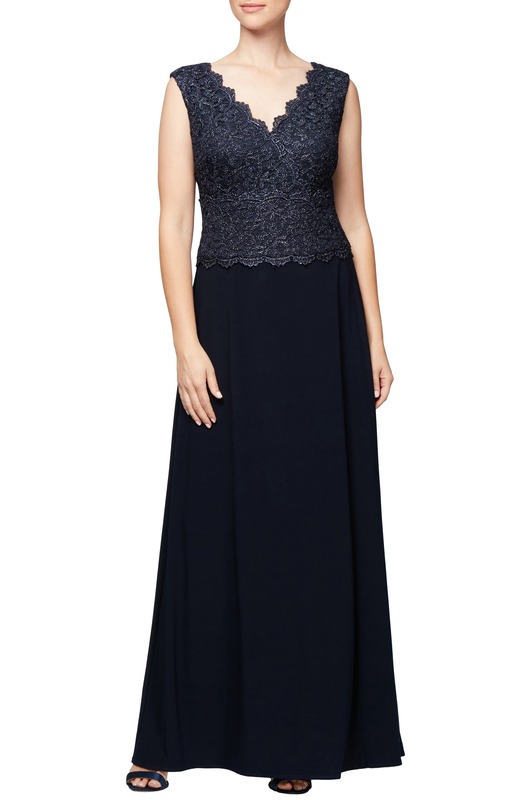 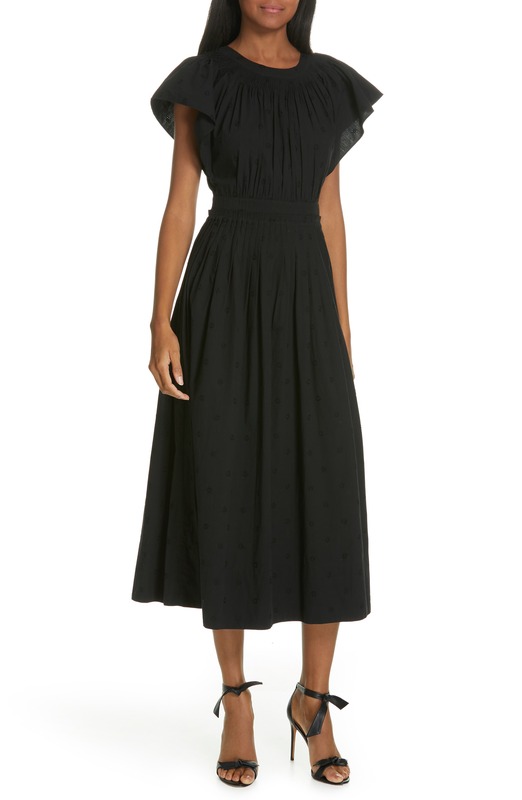 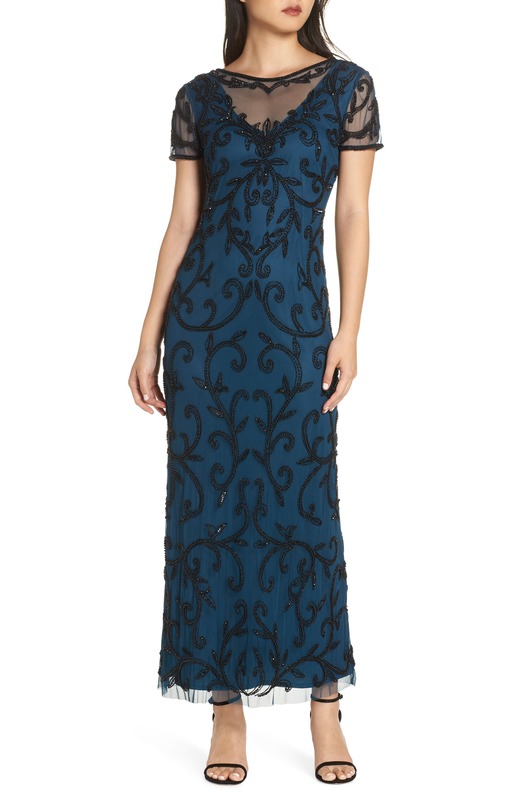 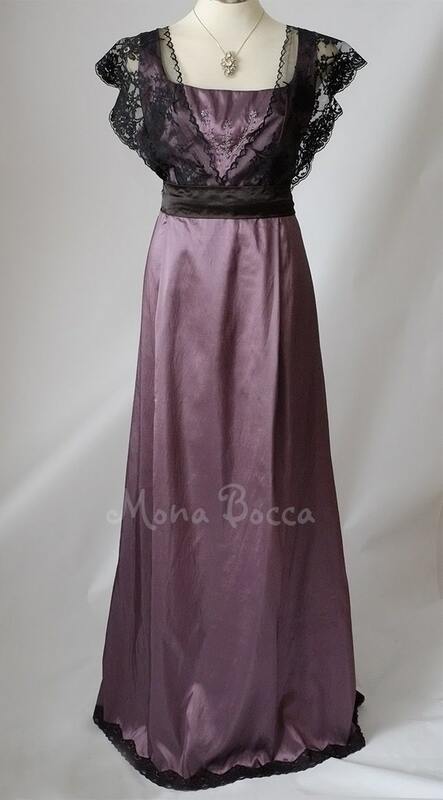 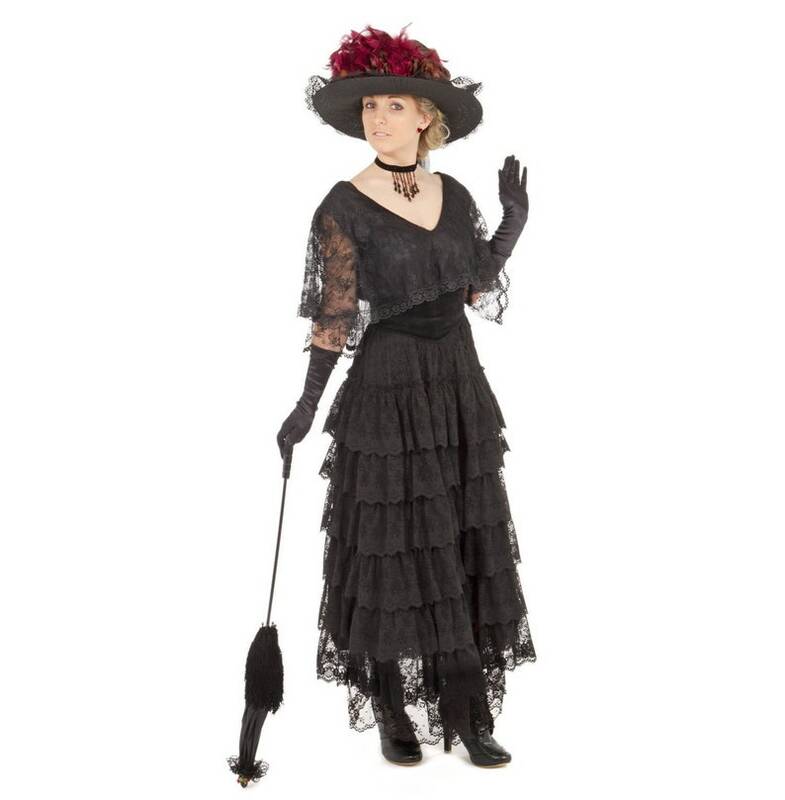 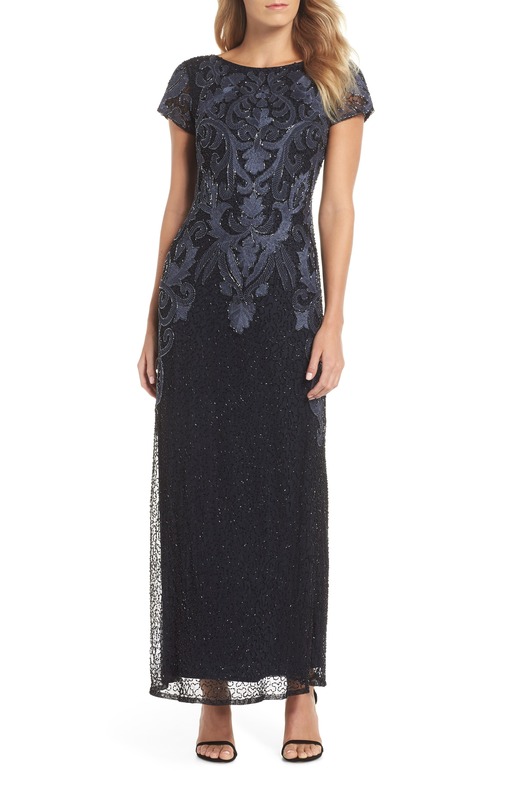 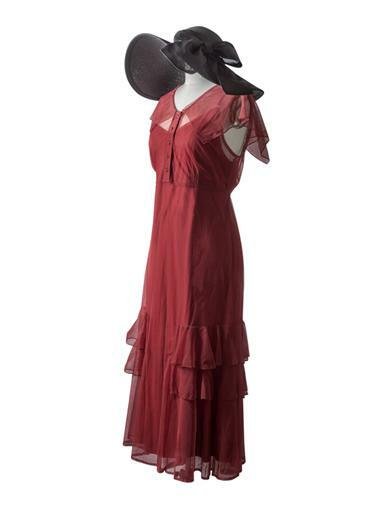 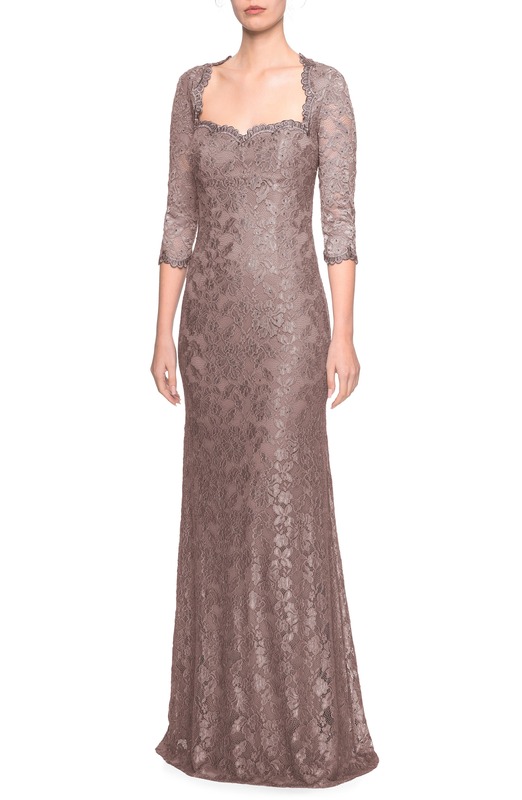 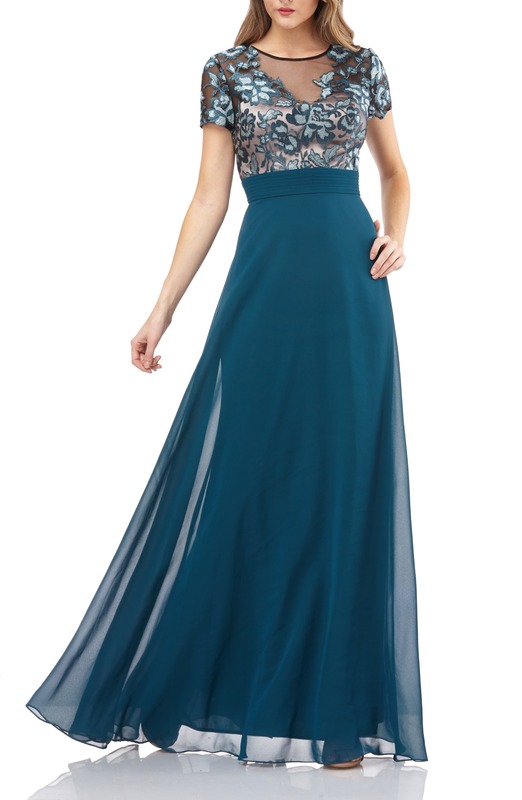 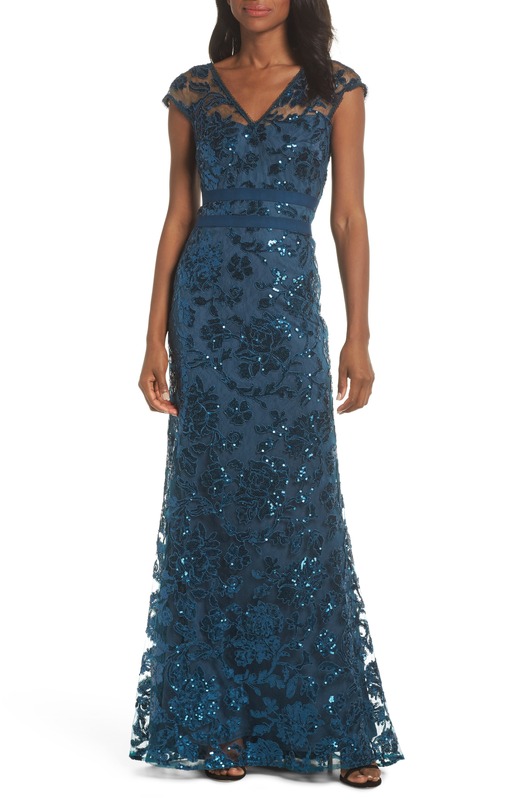 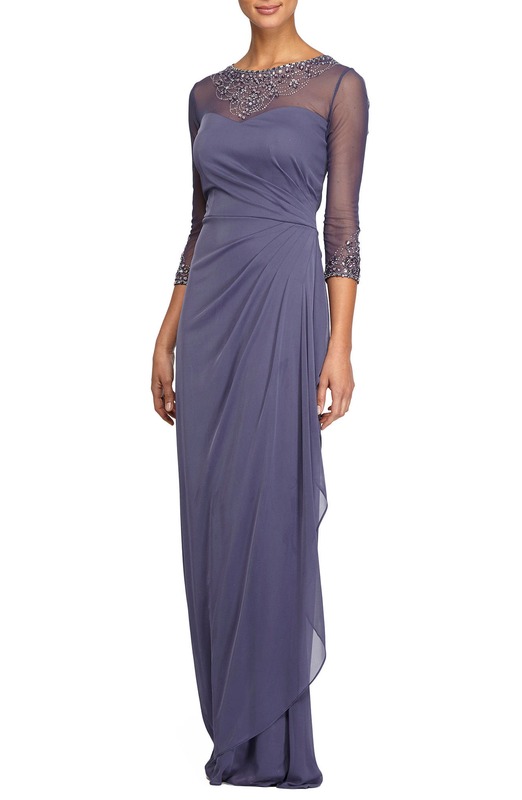 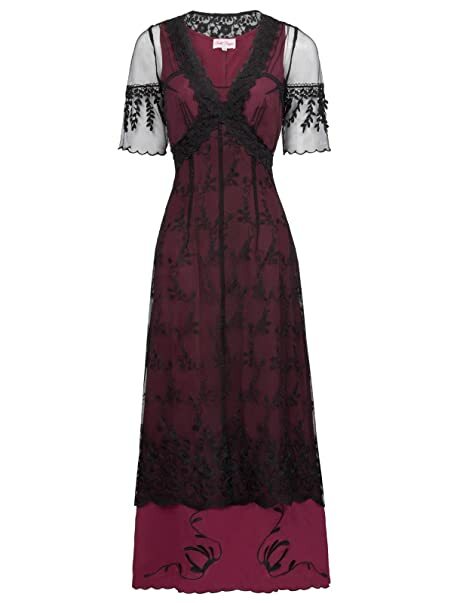 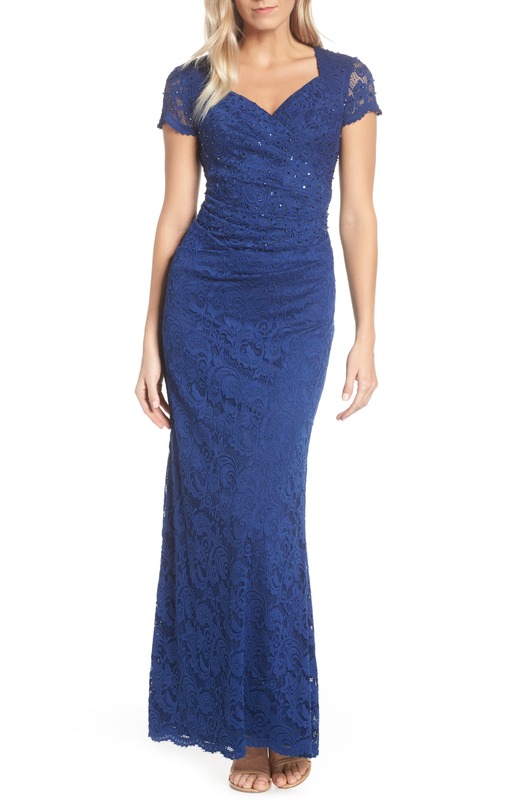 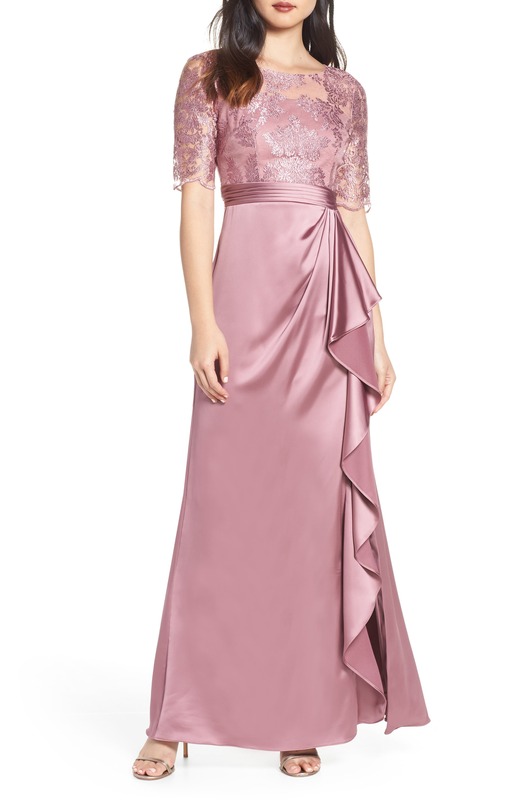 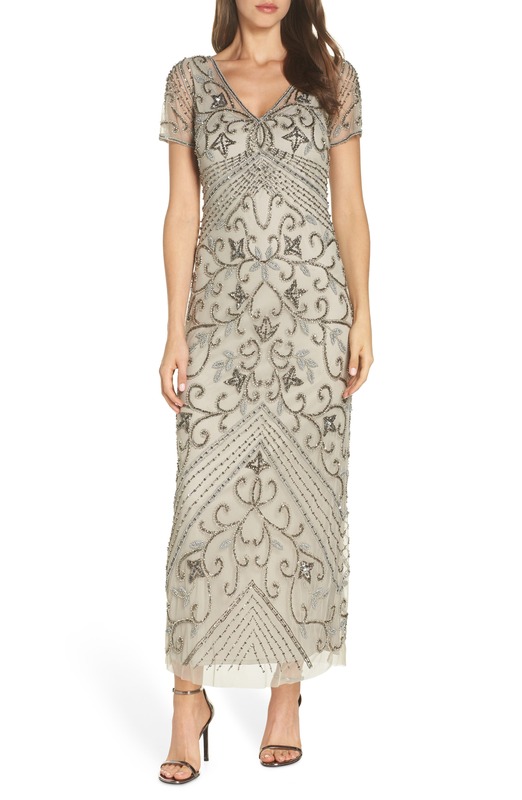 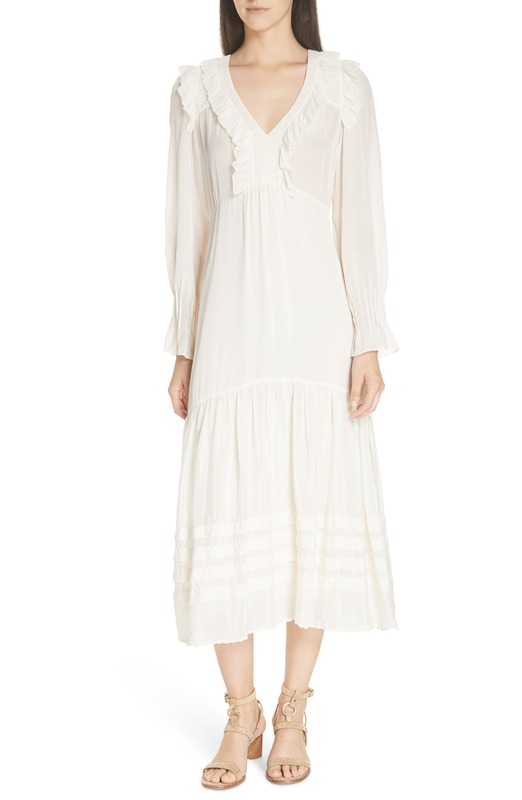 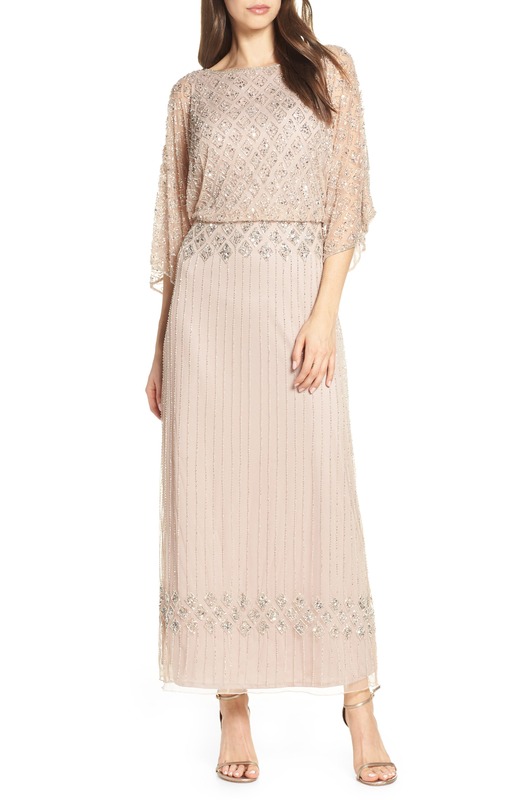 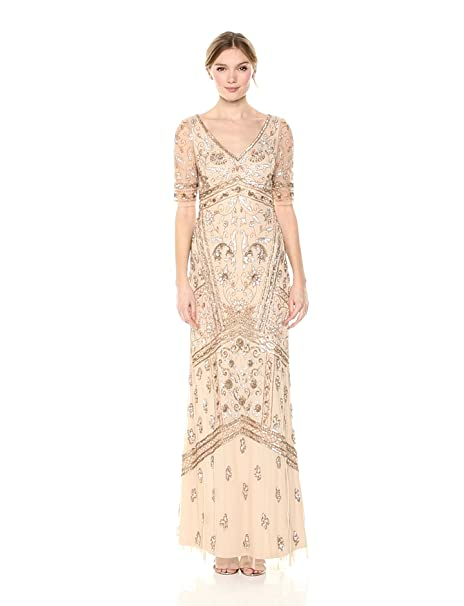 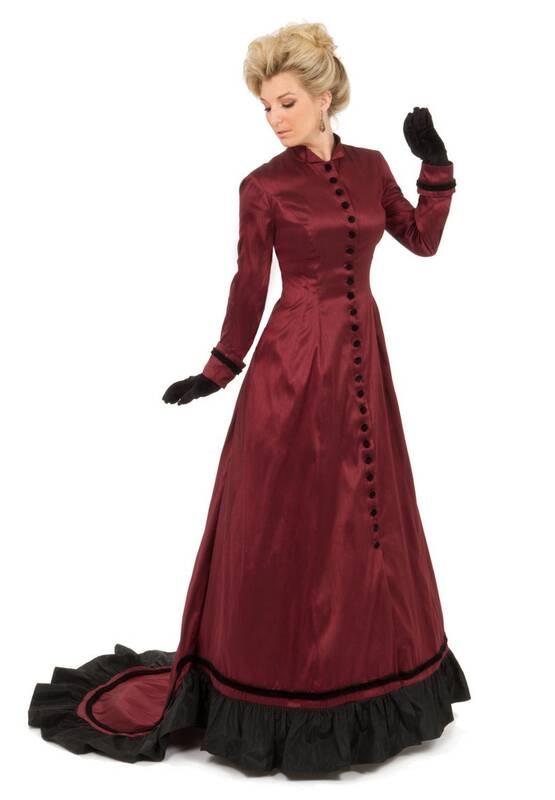 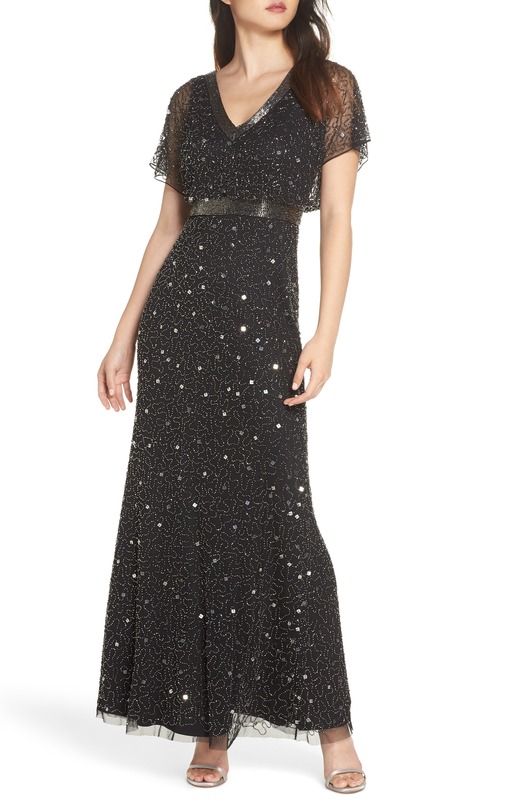 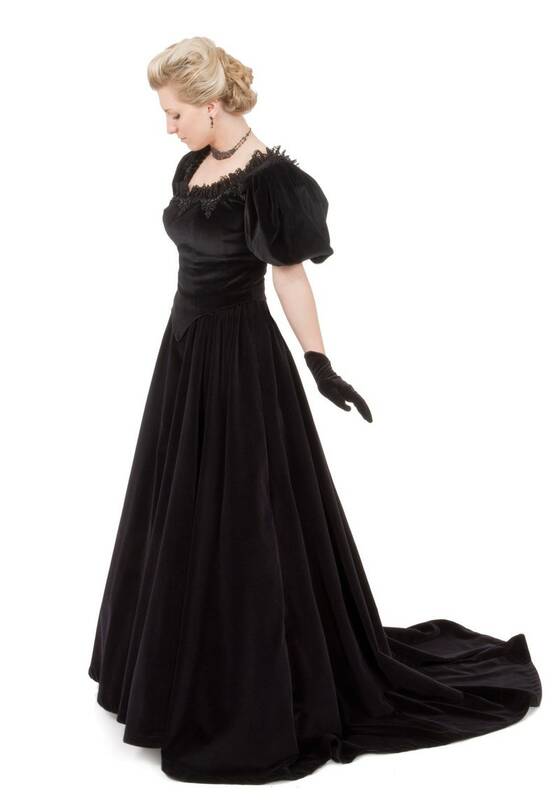 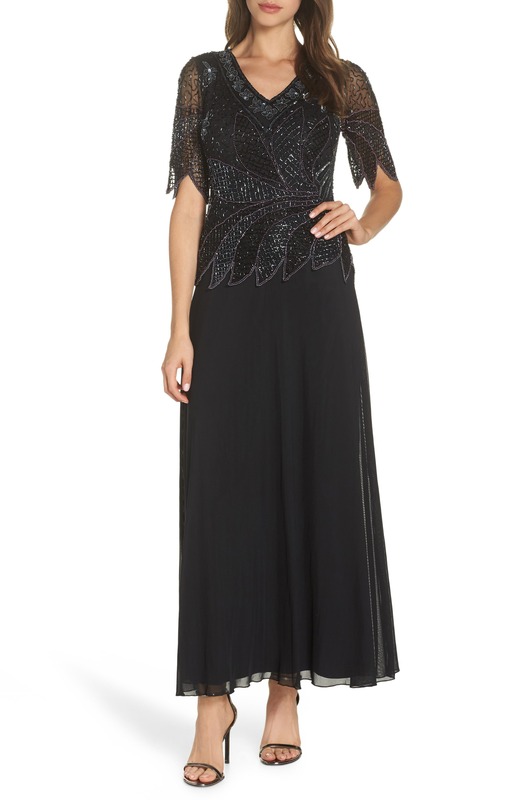 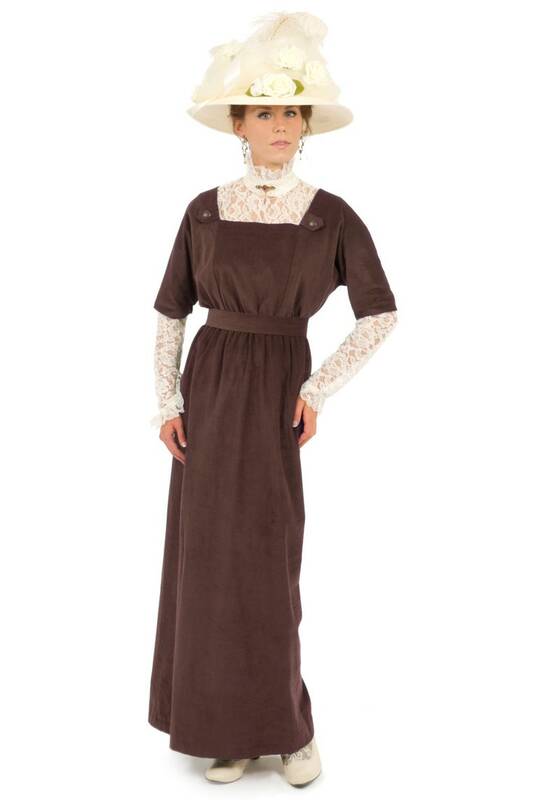 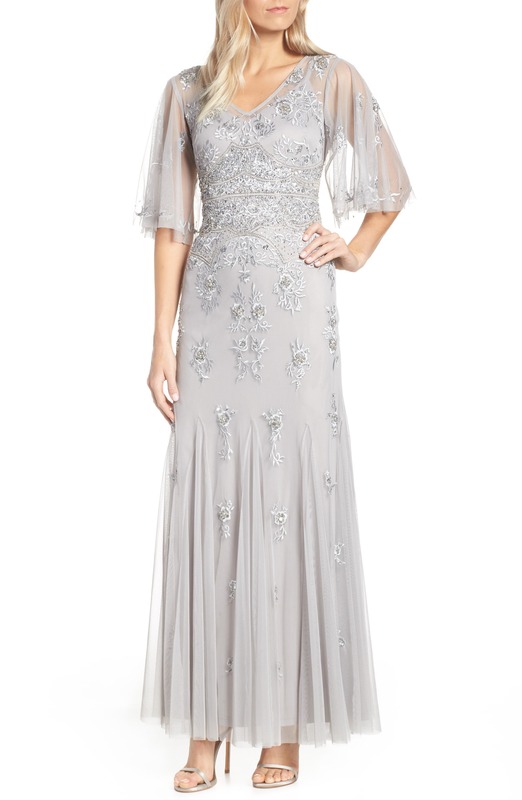 Shop formal evening Edwardian dresses here. 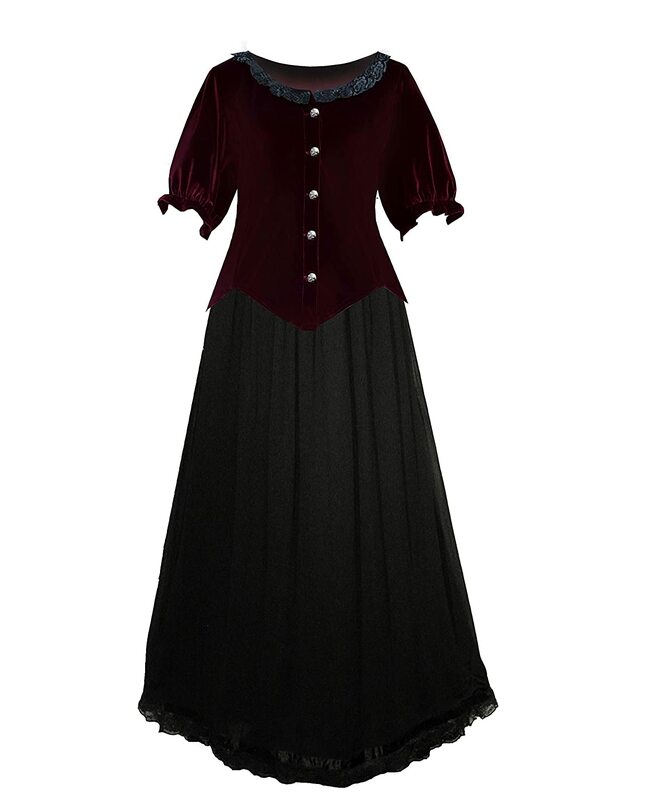 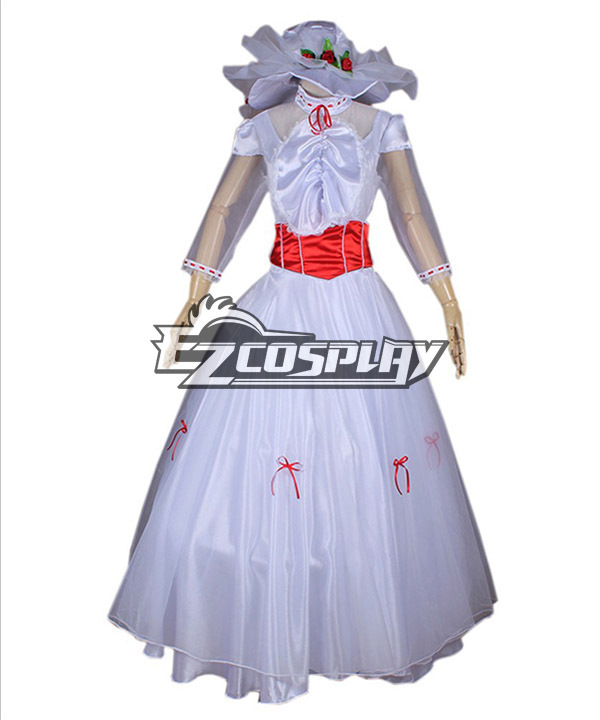 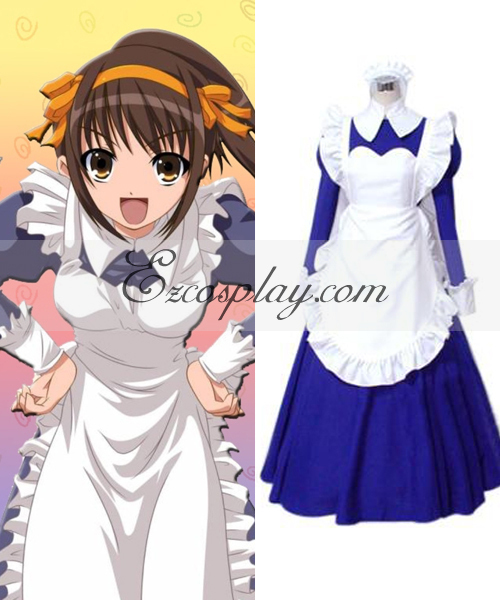 Use the menu on the above to add accessories such as aprons, gloves, shoes, hats, parasols and shawls. 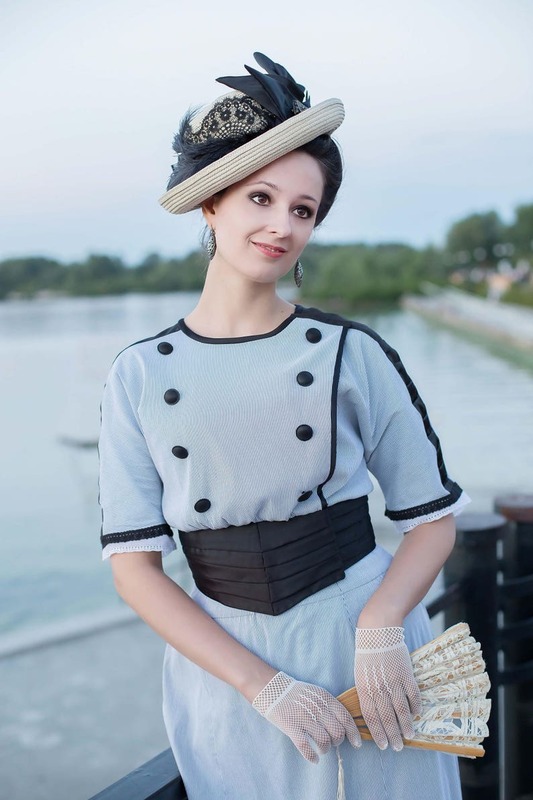 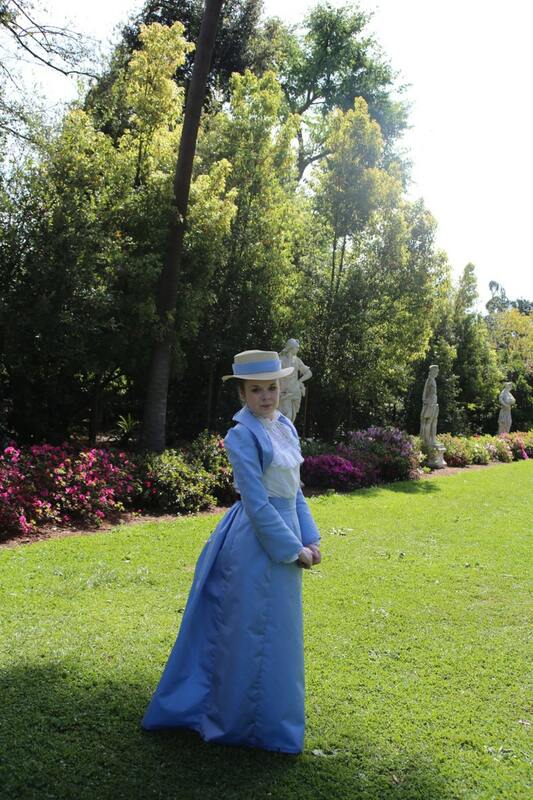 Learn the history of Edwardian era fashion and get outfit ideas with these articles. 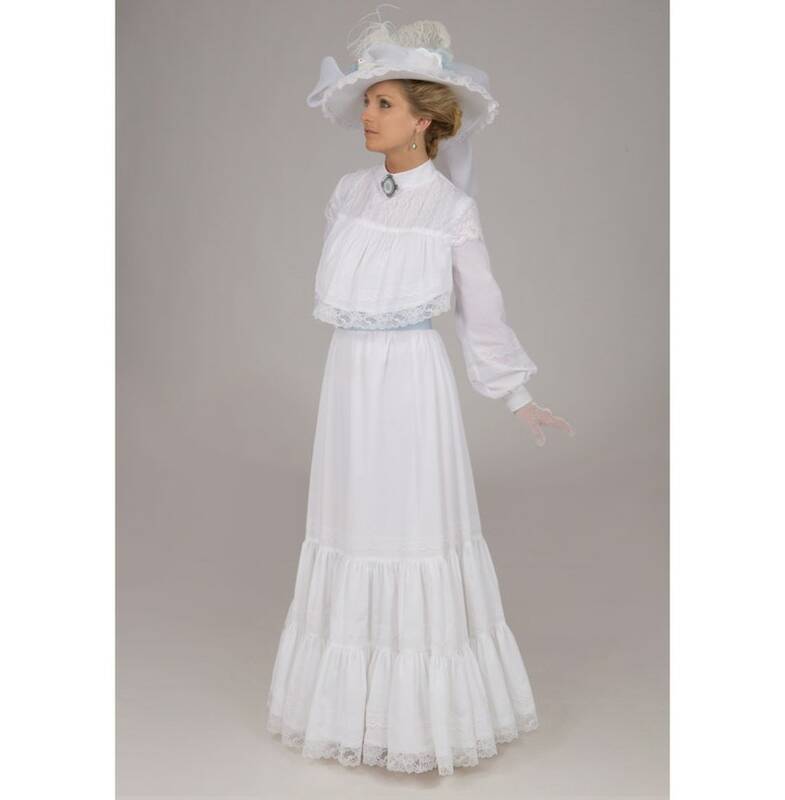 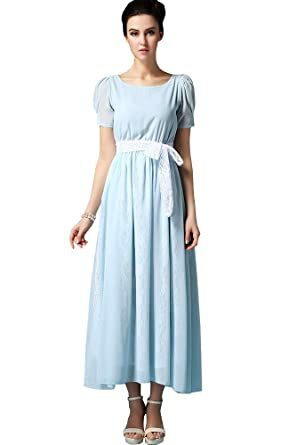 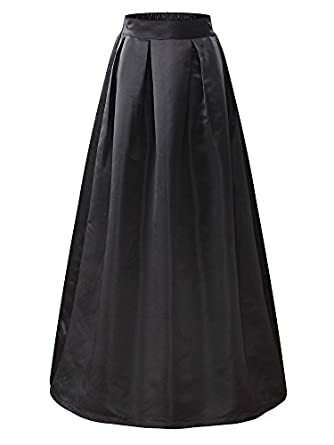 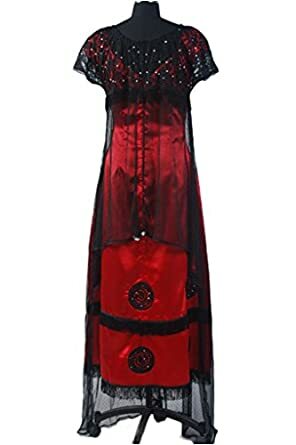 New Edwardian dresses, 1900s dresses, 1910s dresses, white tea dresses, Gibson girl dresses, My Fair lady dresses, WW1 dress and nurse uniforms.